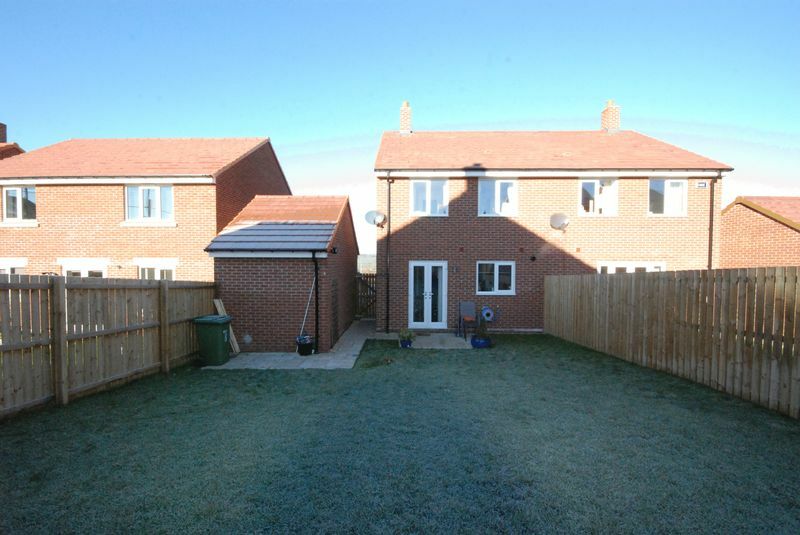 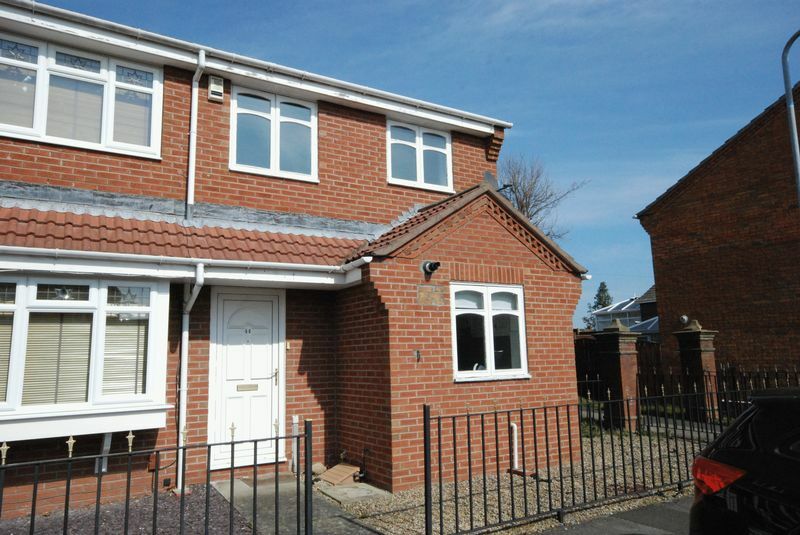 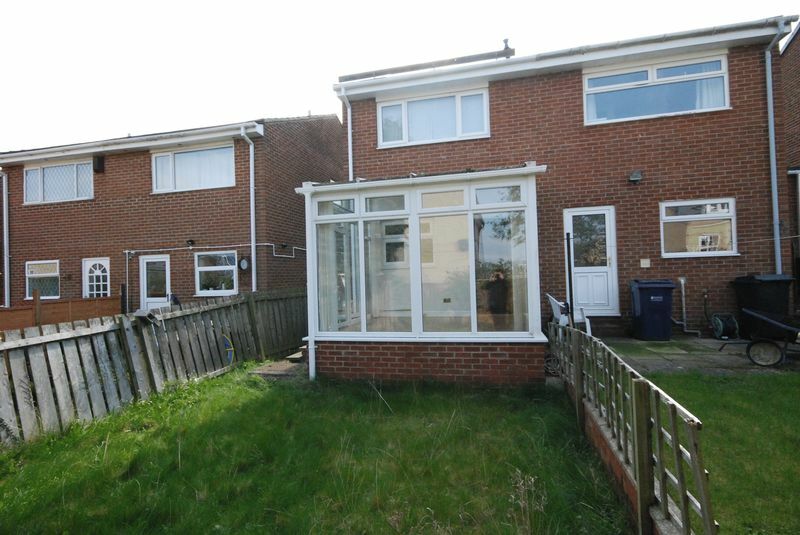 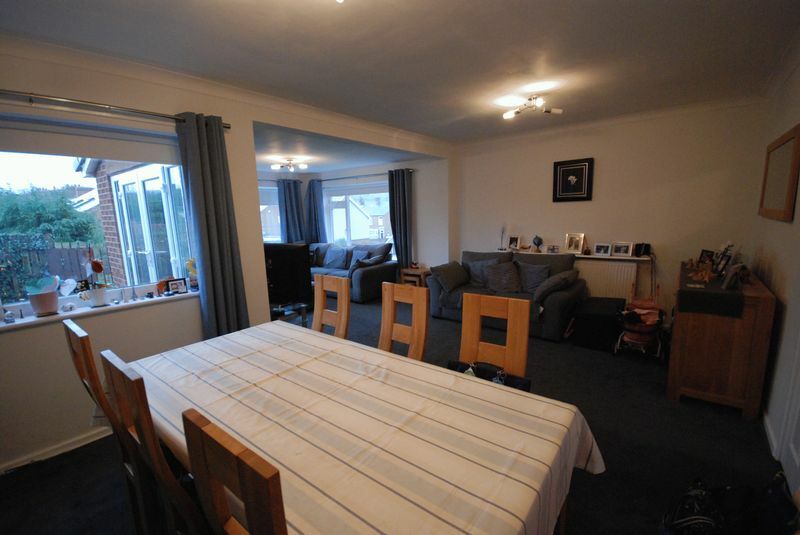 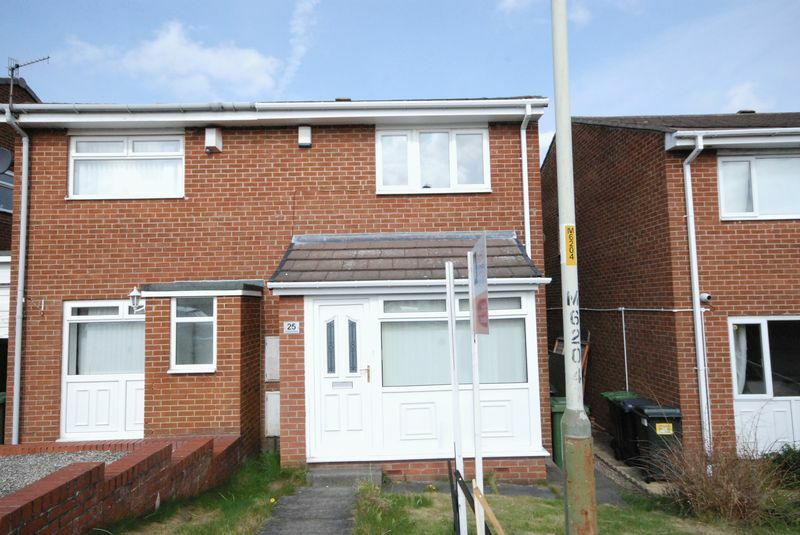 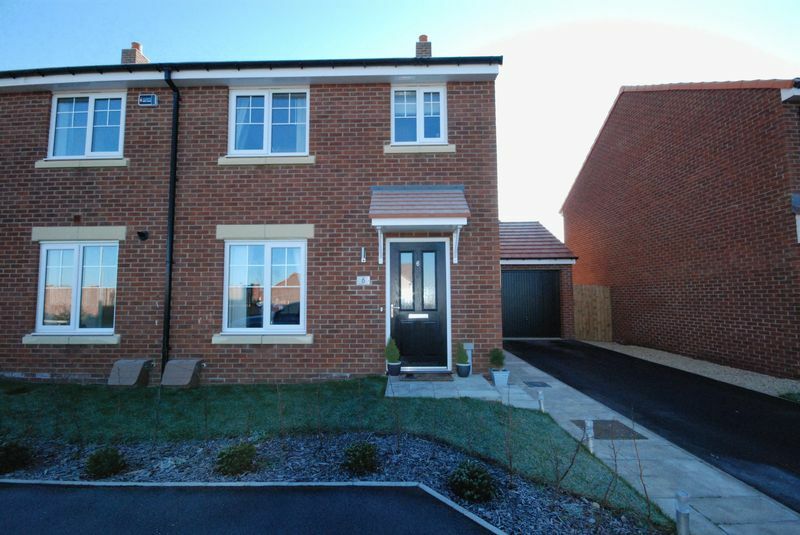 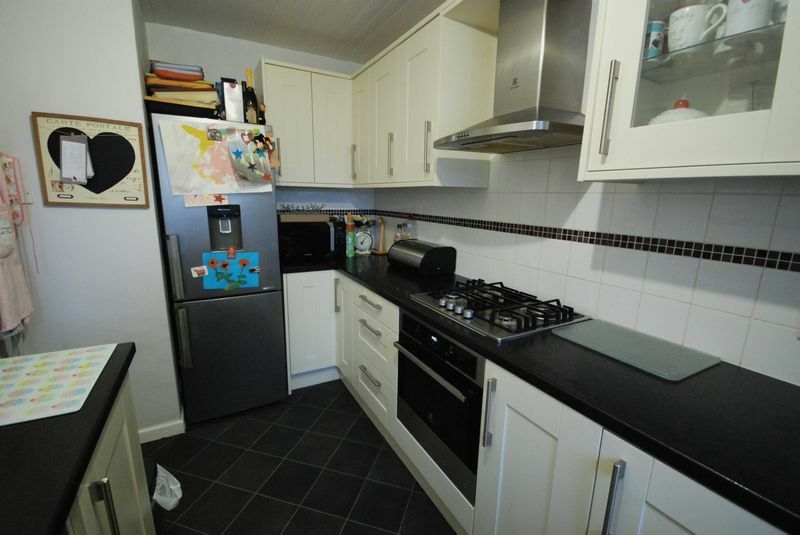 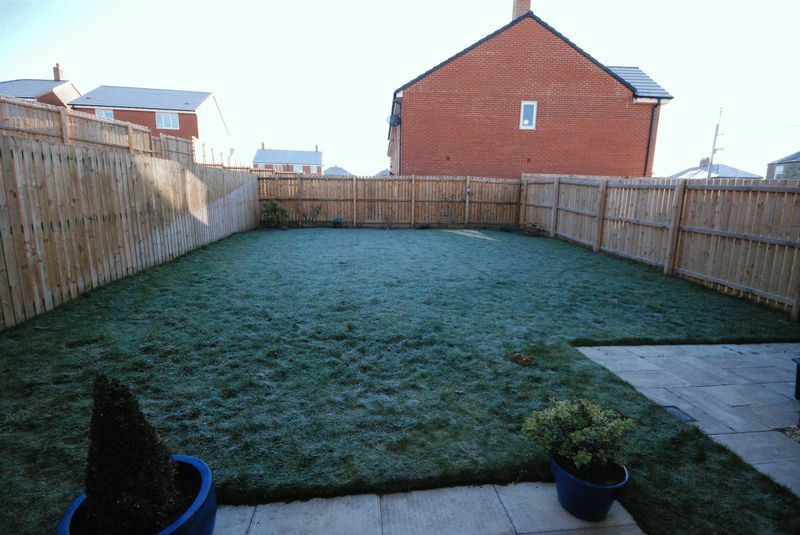 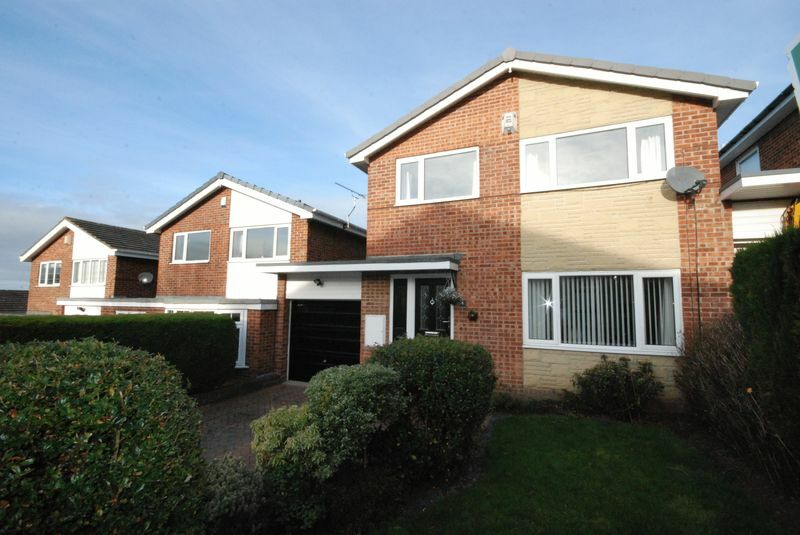 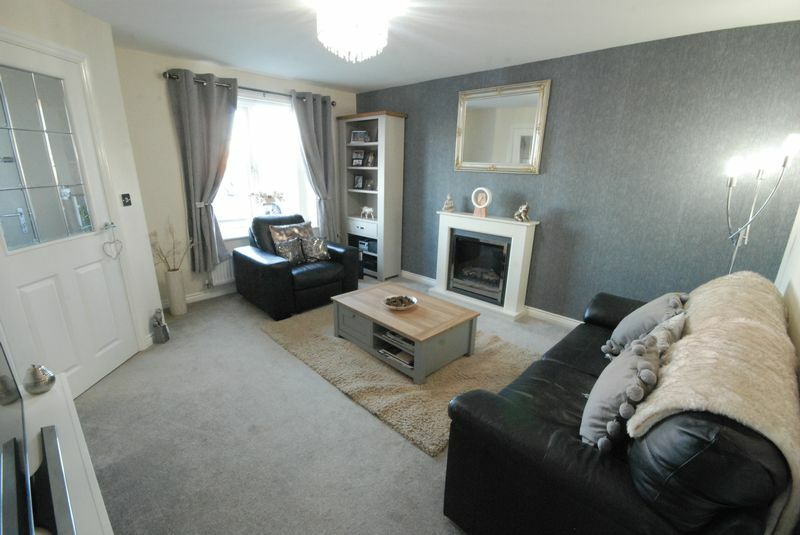 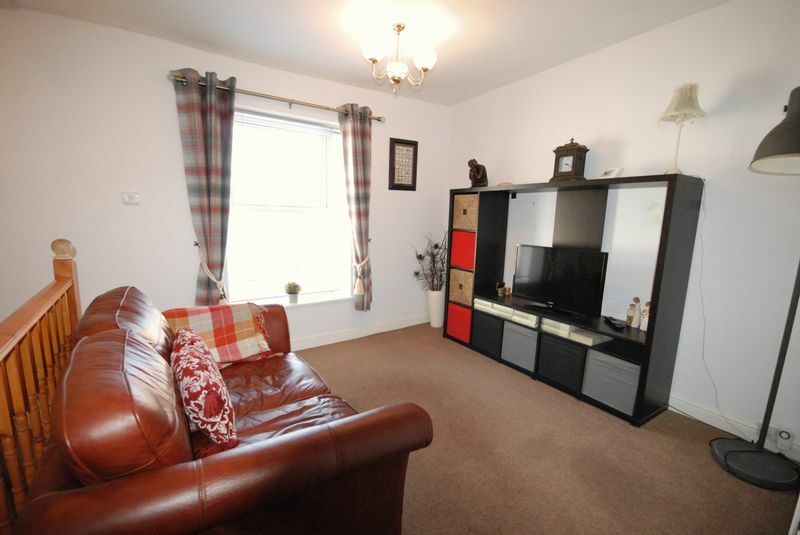 An extended family home located in the heart of Crawcrook. 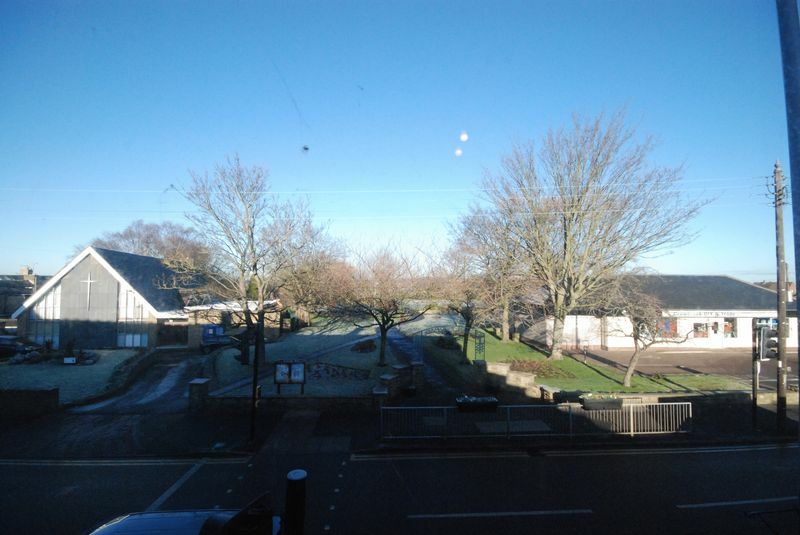 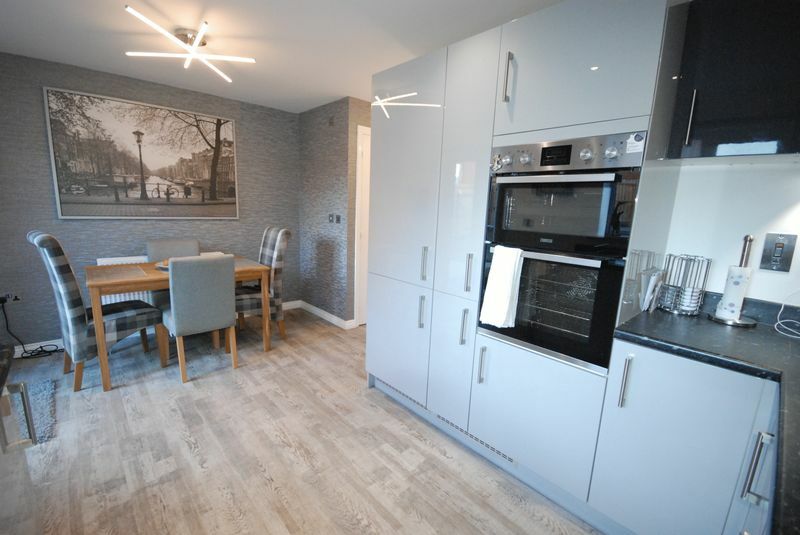 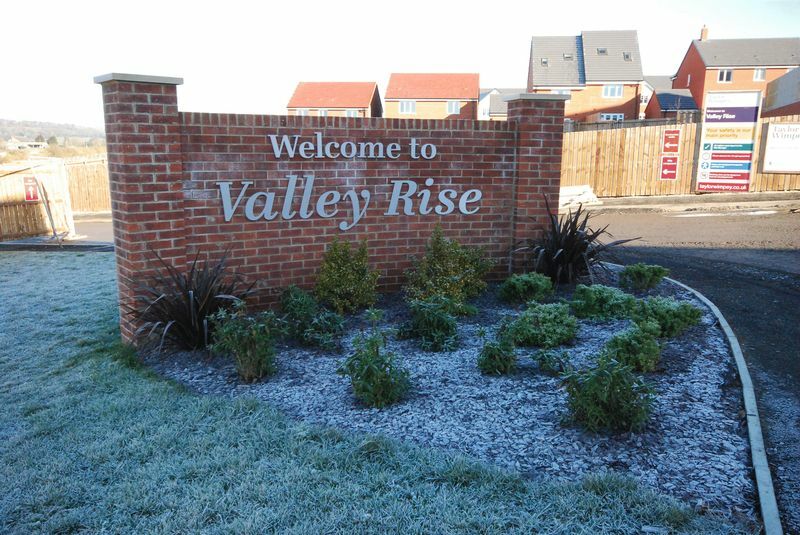 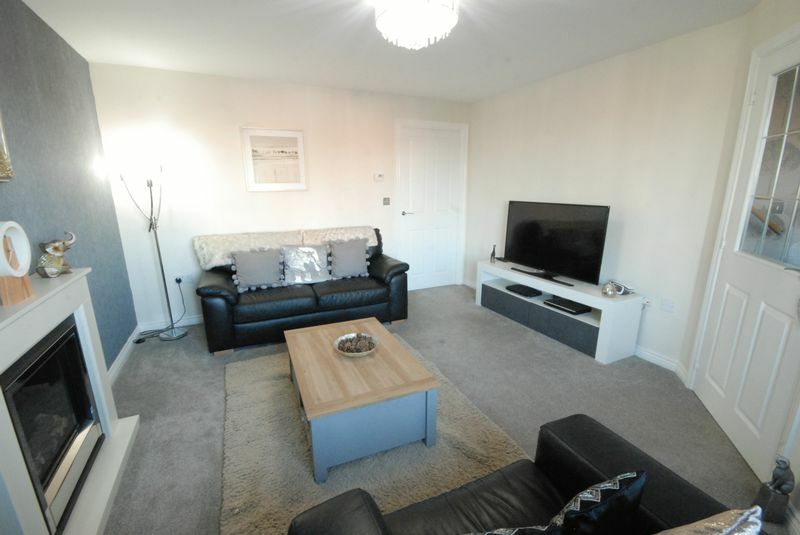 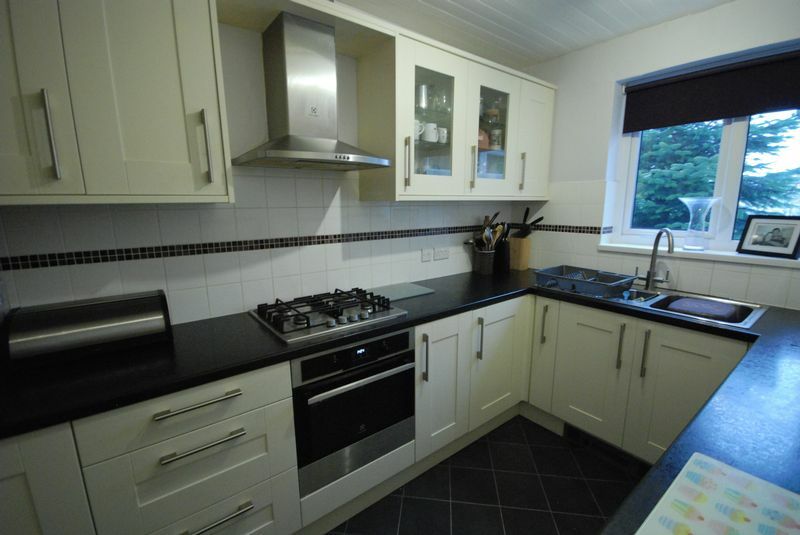 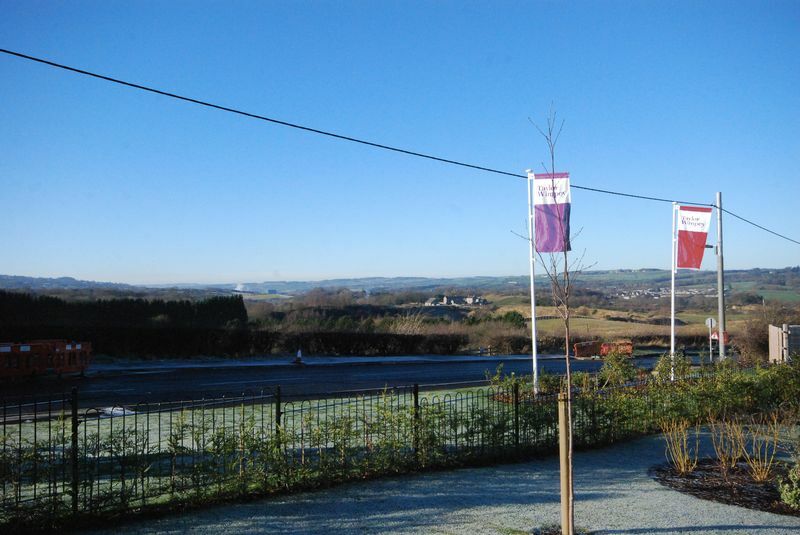 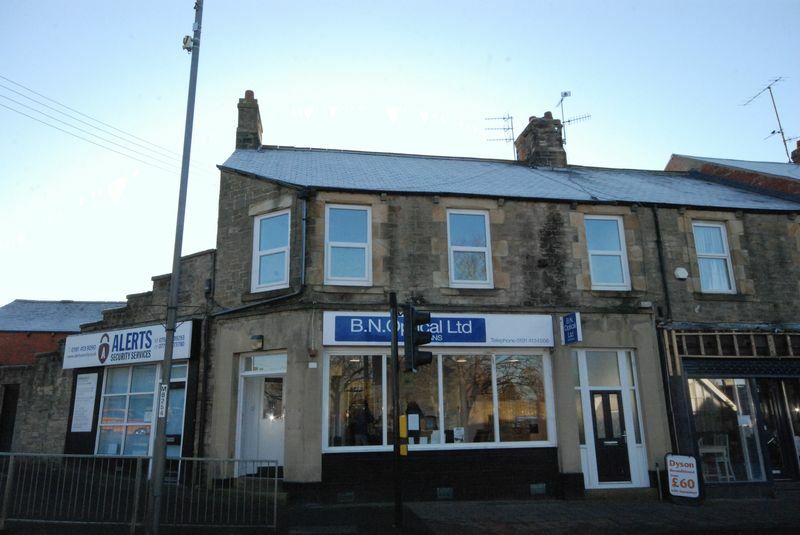 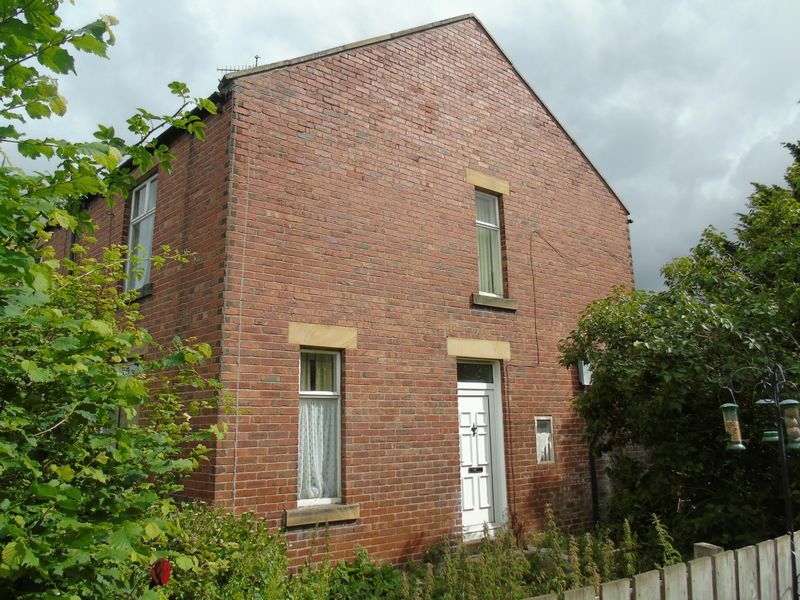 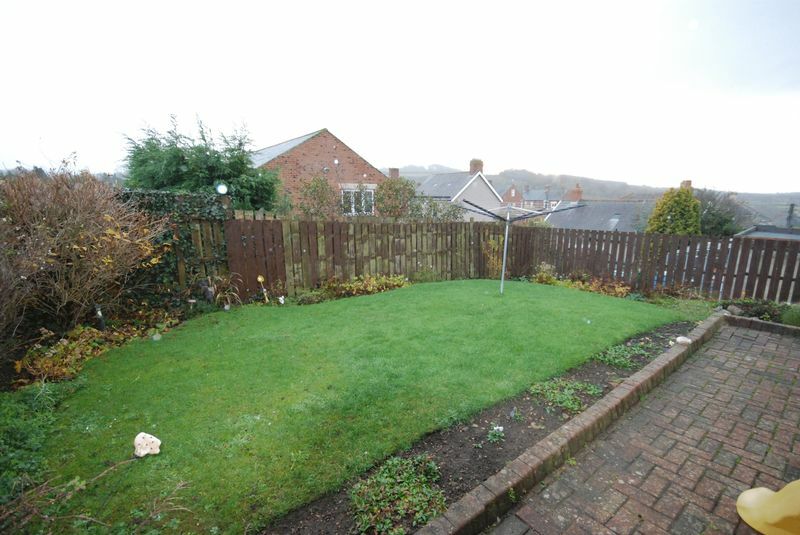 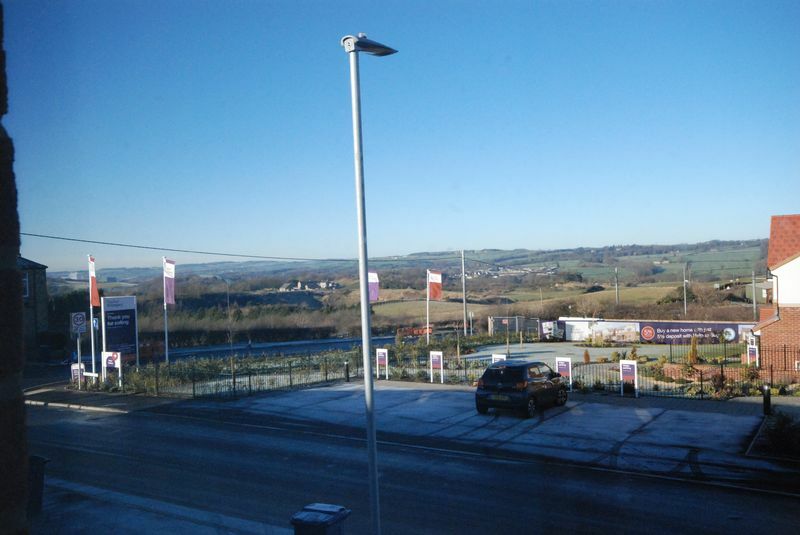 The property is located on Westfield Avenue which has fabulous views over the Tyne Valley and provides easy access to shops and amenities as well as the A695 for commuting into Newcastle City Centre. 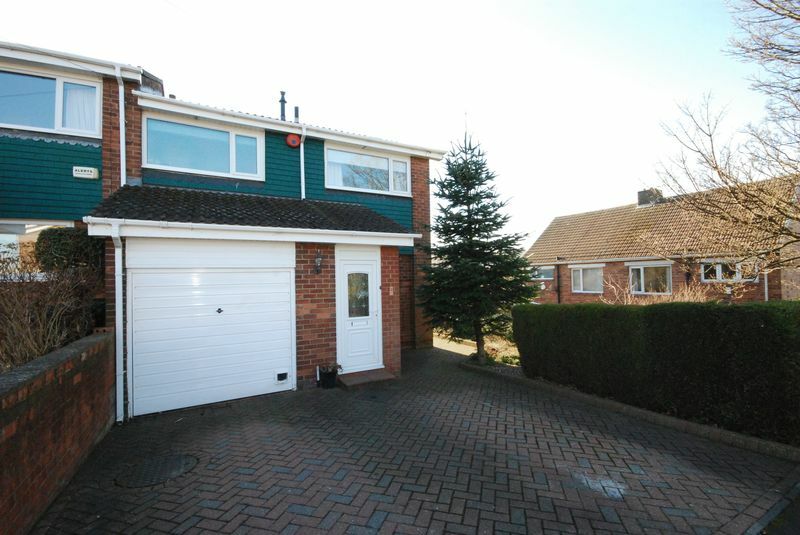 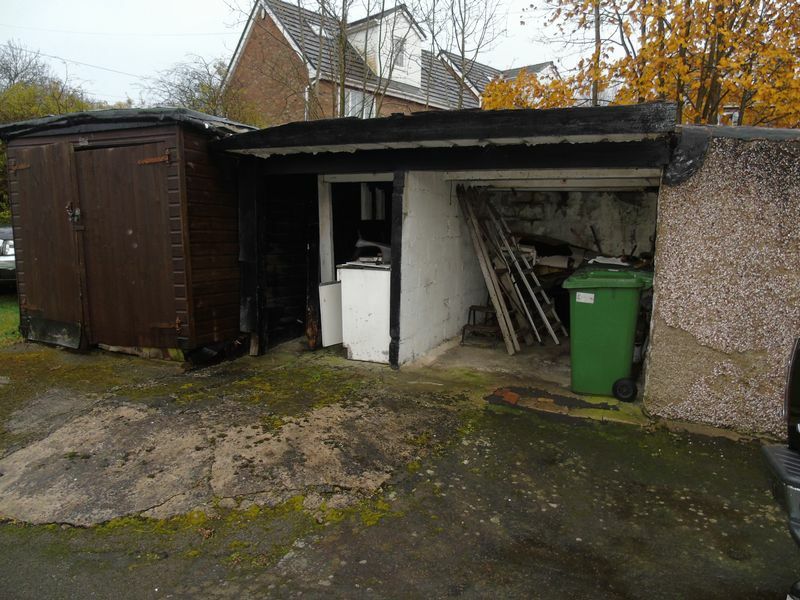 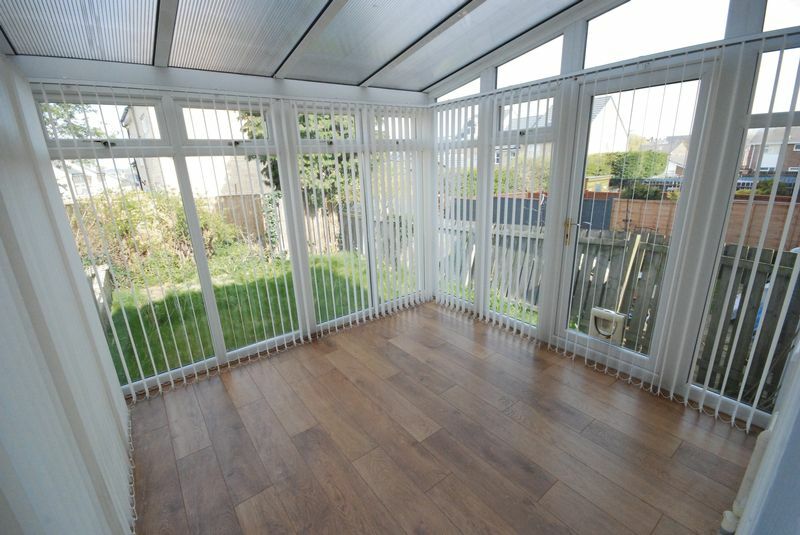 The accommodation briefly comprises; Entrance porch leading to the hallway, access to the integral garage, kitchen and L-shaped lounge/dining room. 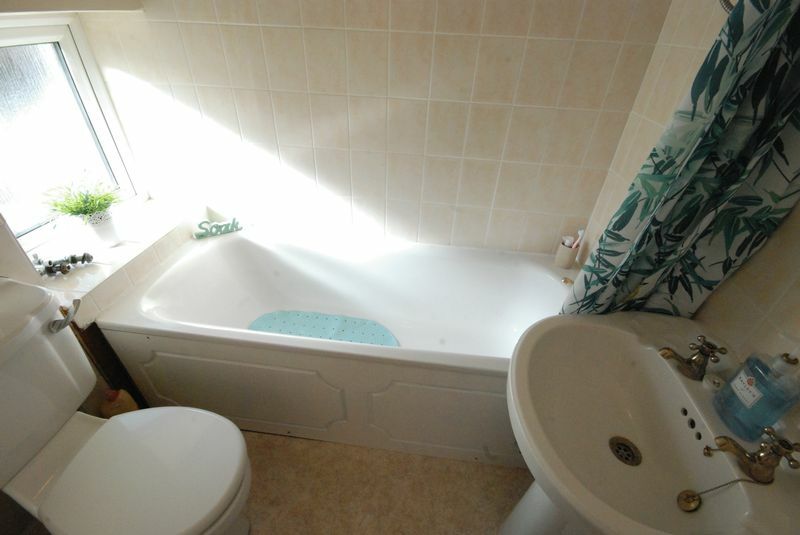 Three double bedrooms and a family bathroom are on the first floor. 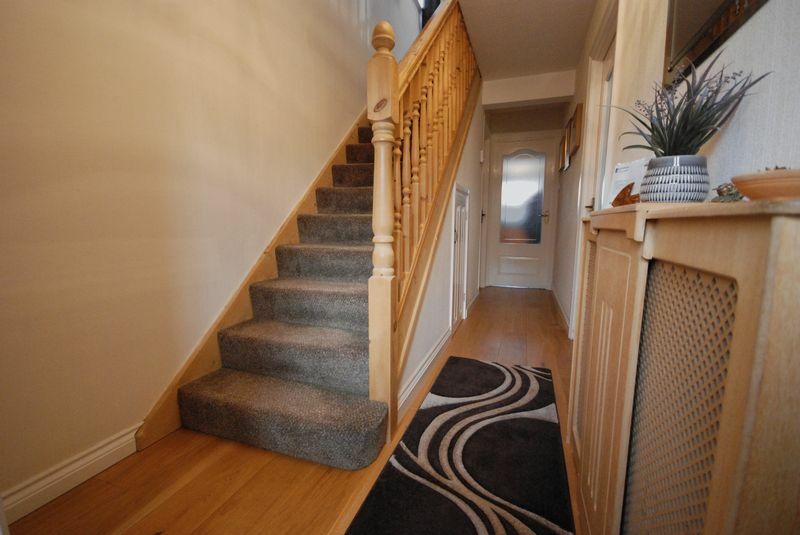 Externally, the property benefits from having gardens to the front, side and rear and a driveway providing off street parking for two cars. 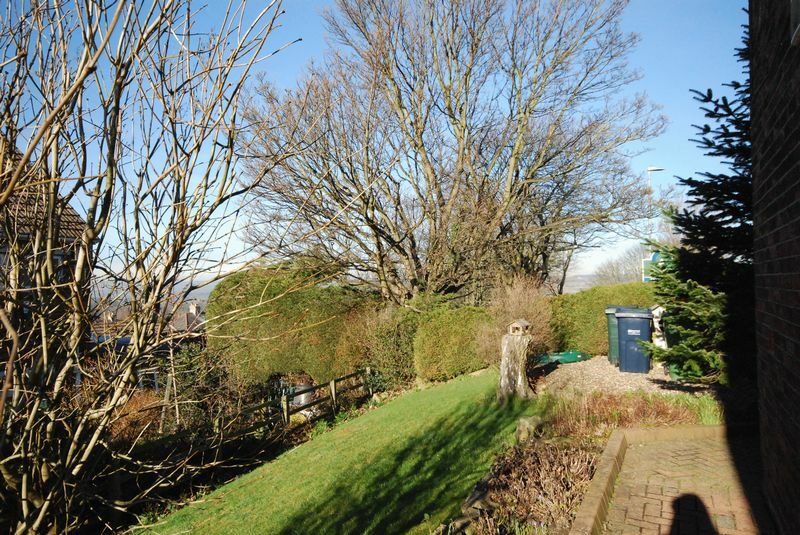 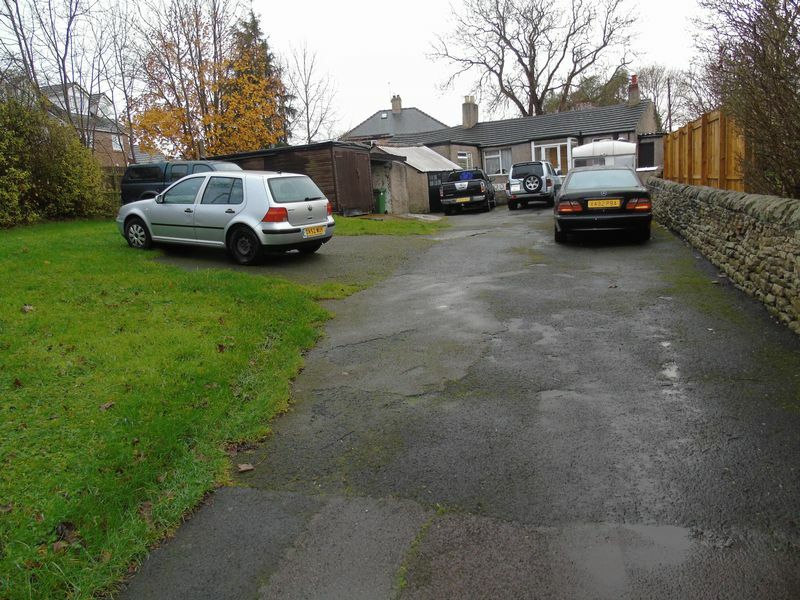 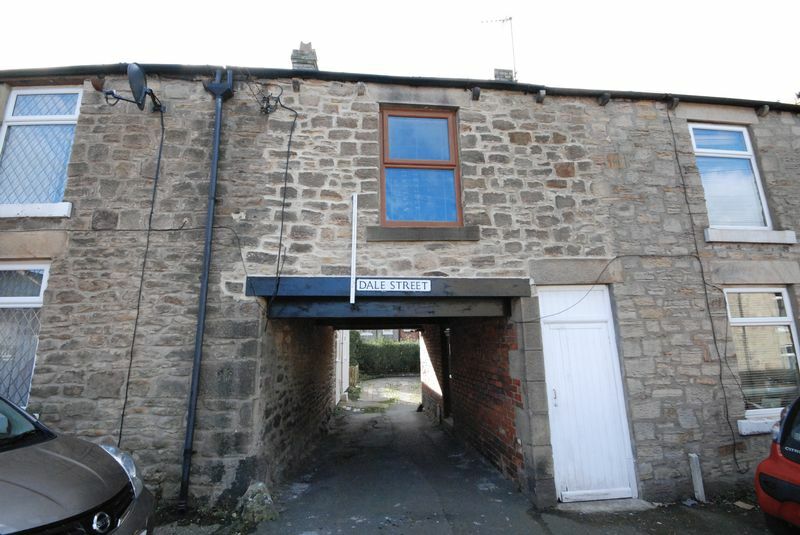 A unique property situated in the heart of Crawcrook, exceptionally close to local shops, amenities and bus routes. 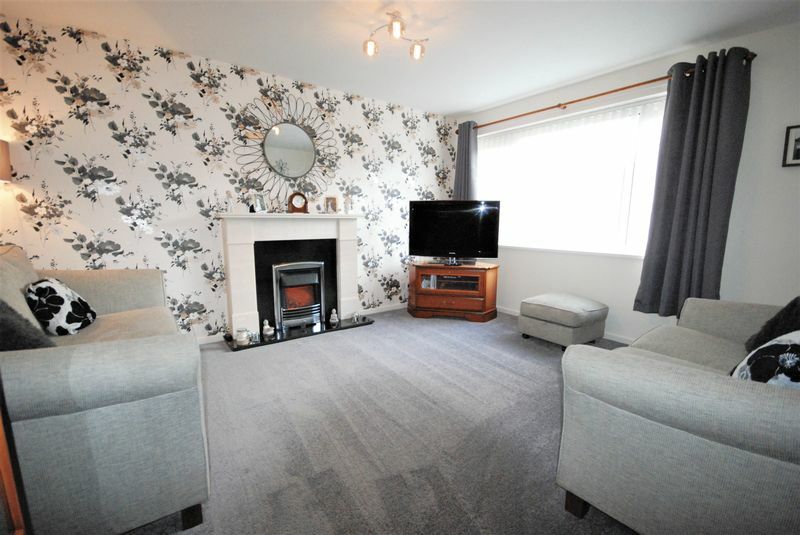 The property is available with no onward chain and briefly comprises; Entrance hall, lounge with double doors to the spacious kitchen/diner. 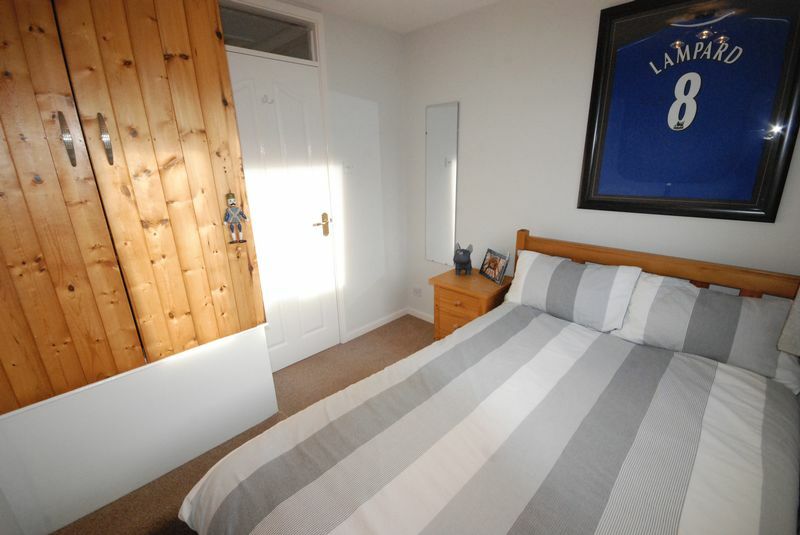 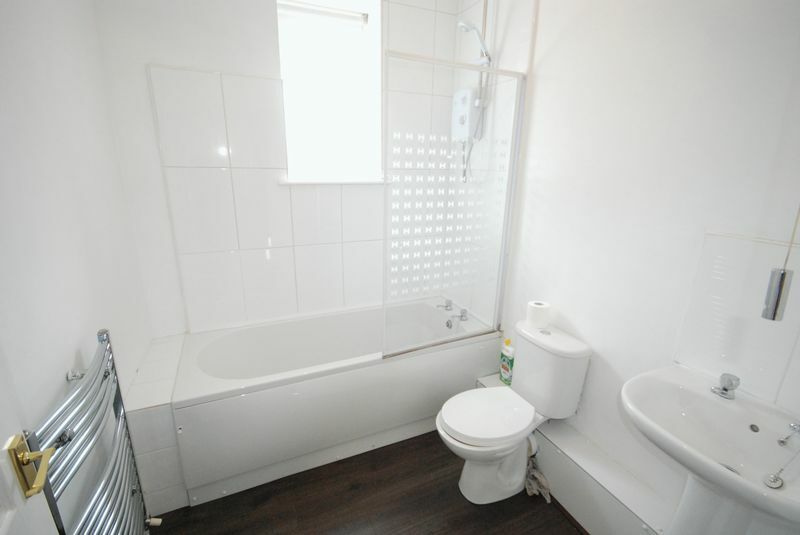 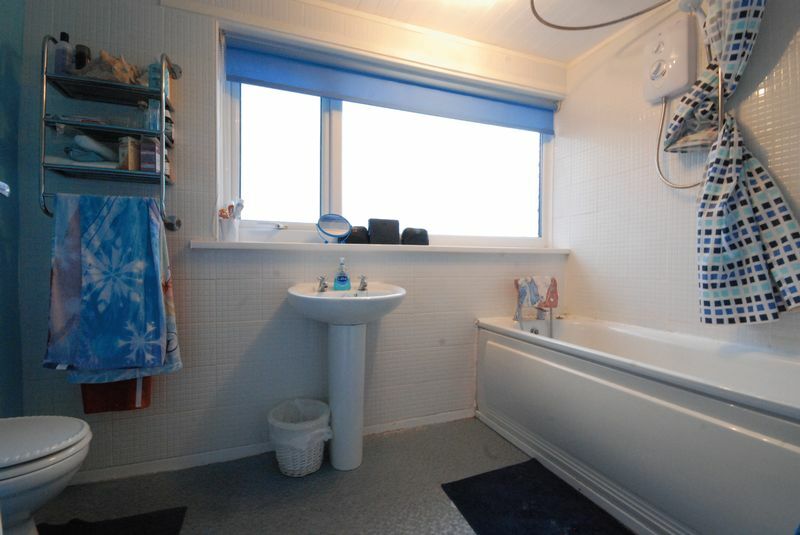 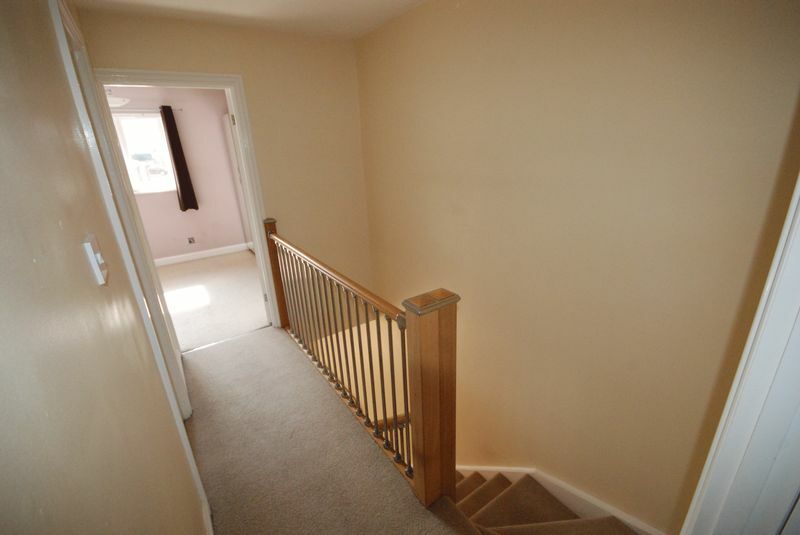 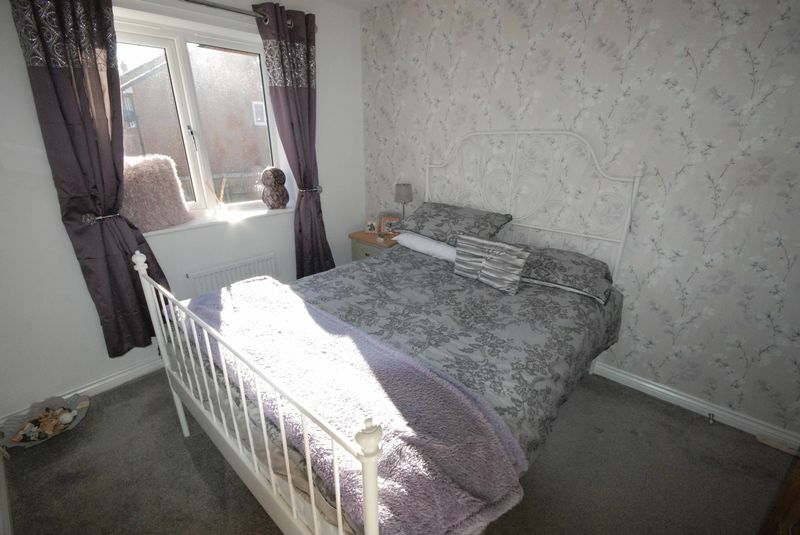 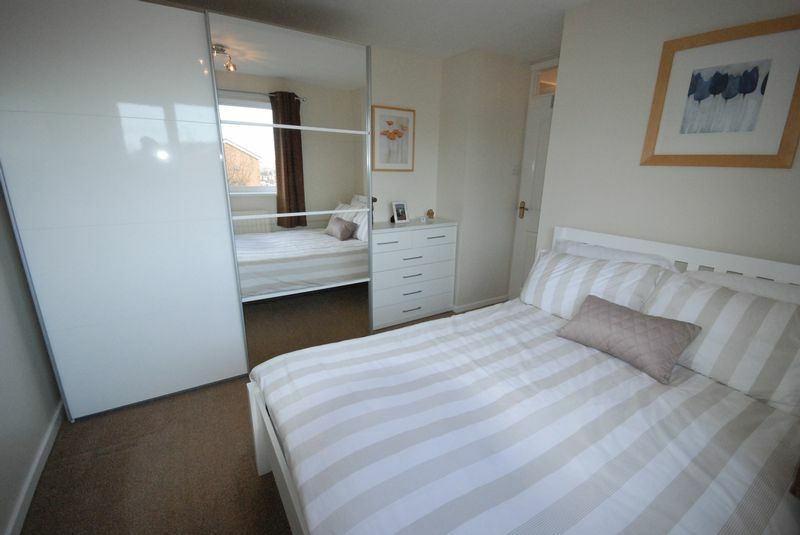 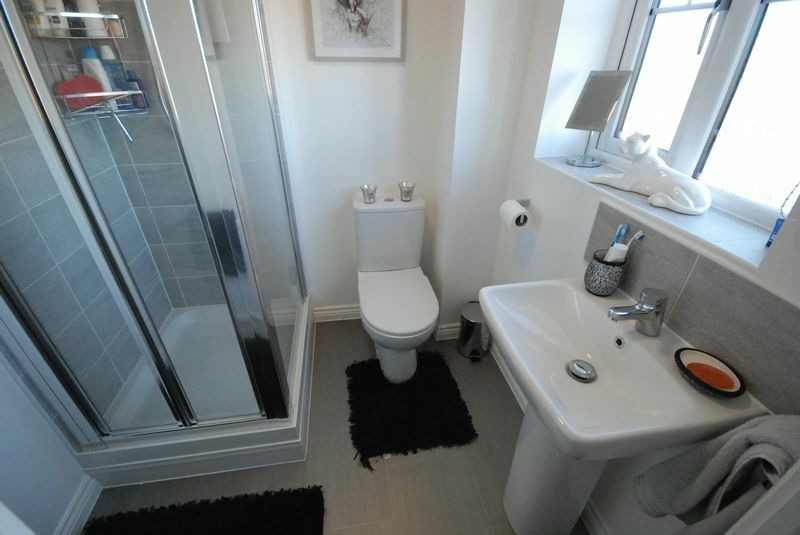 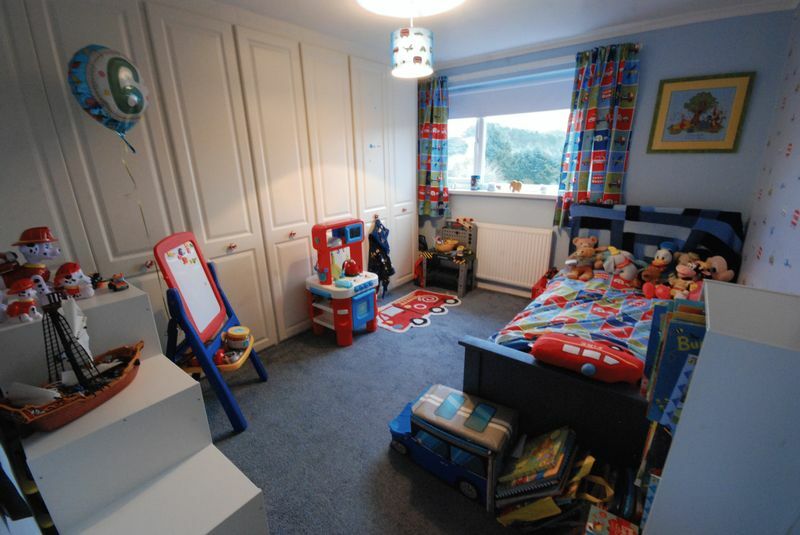 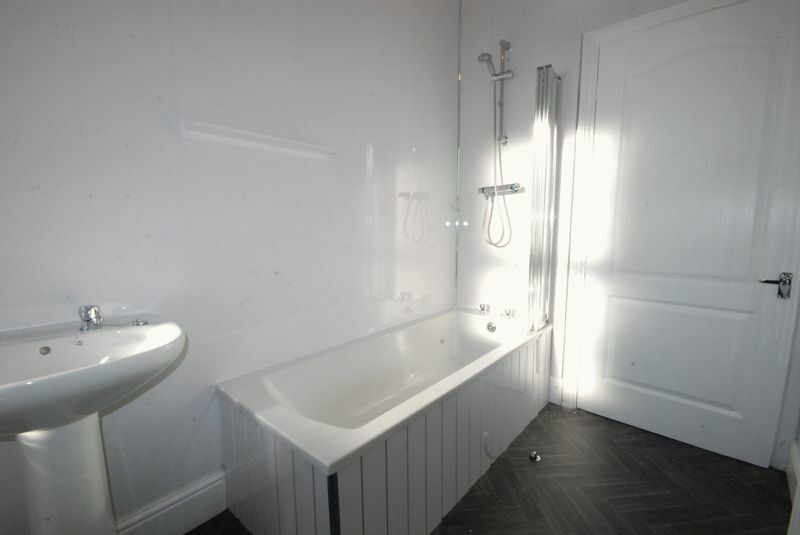 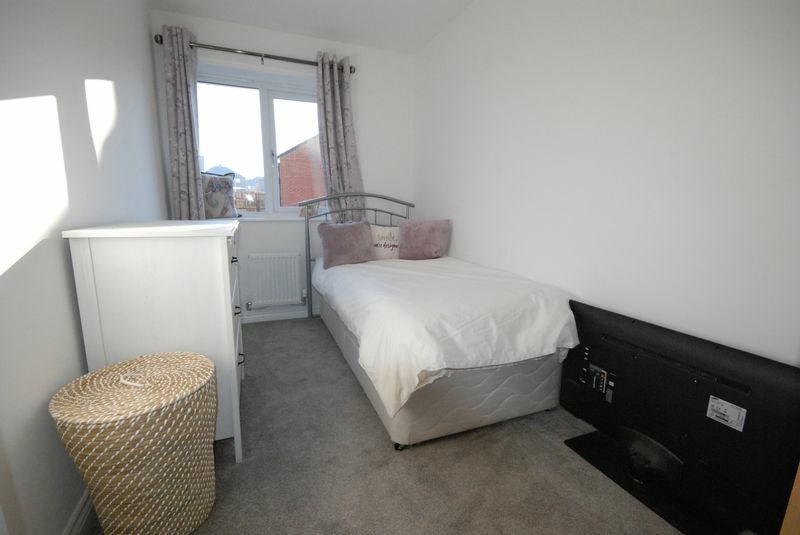 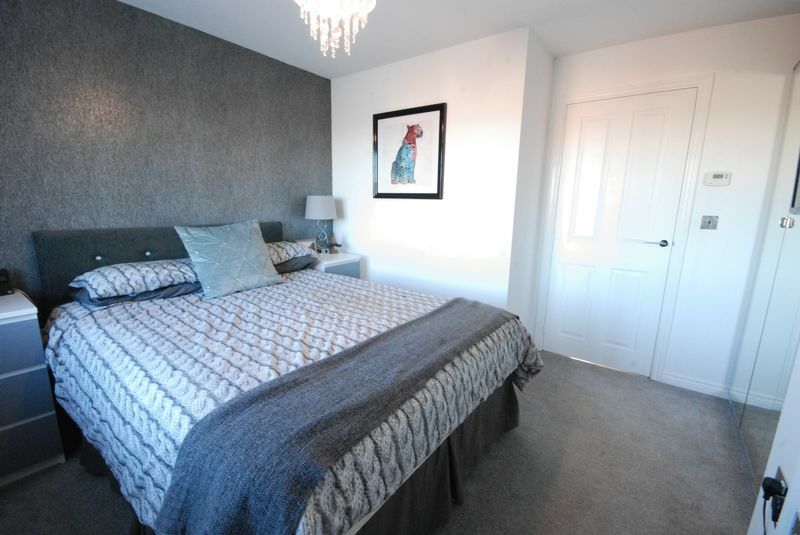 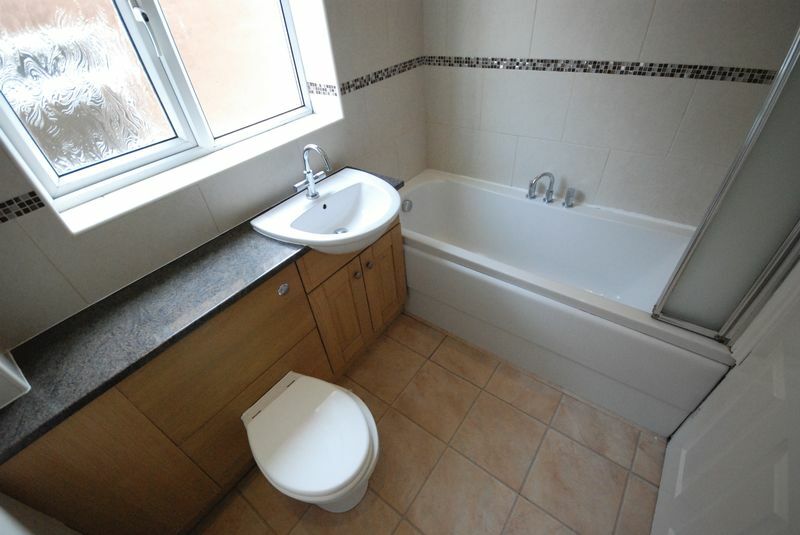 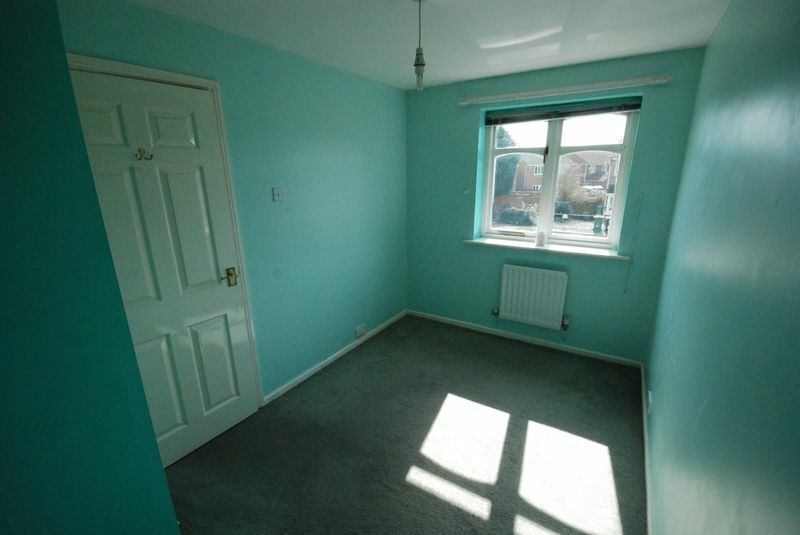 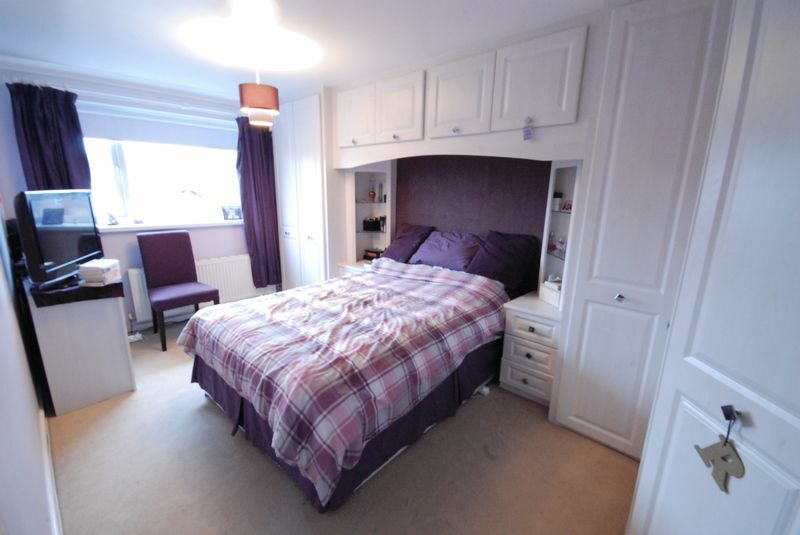 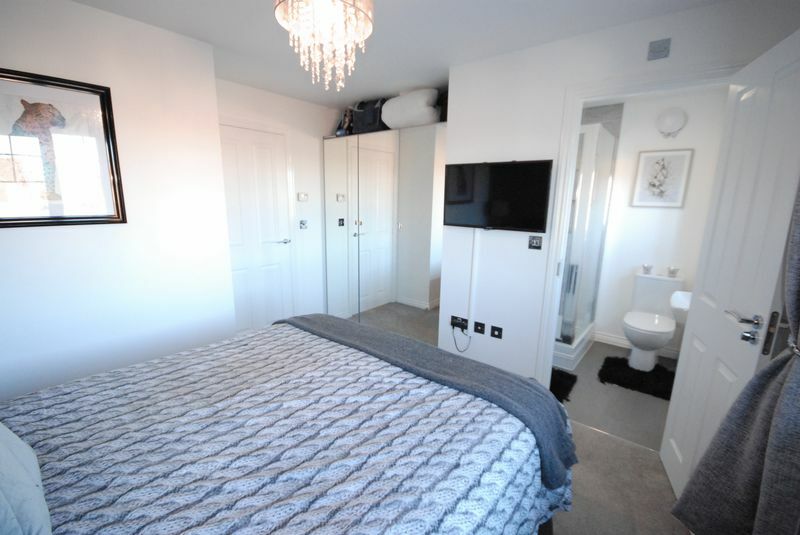 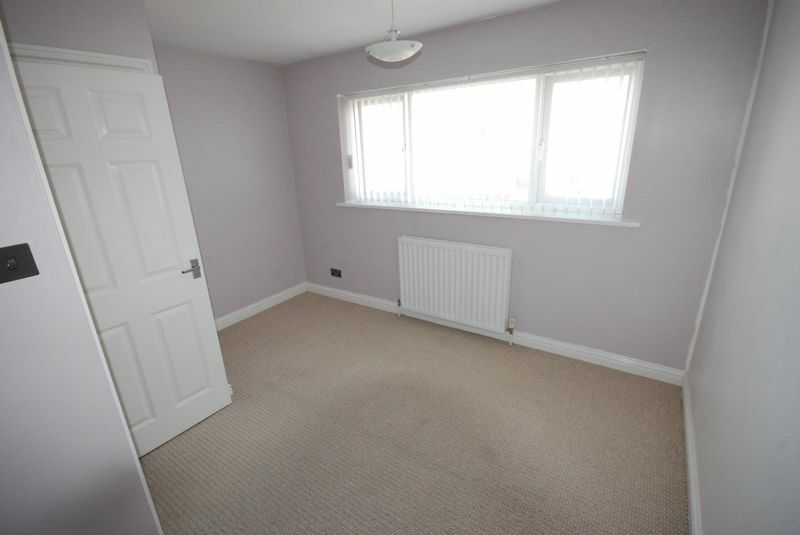 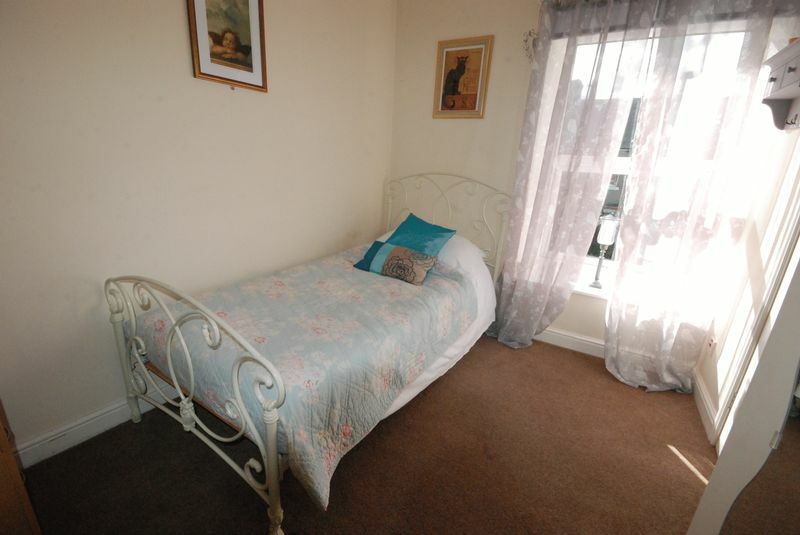 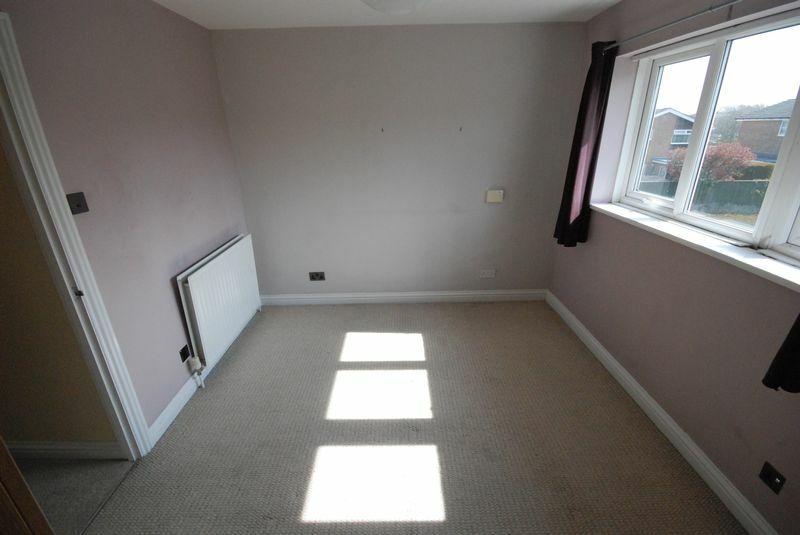 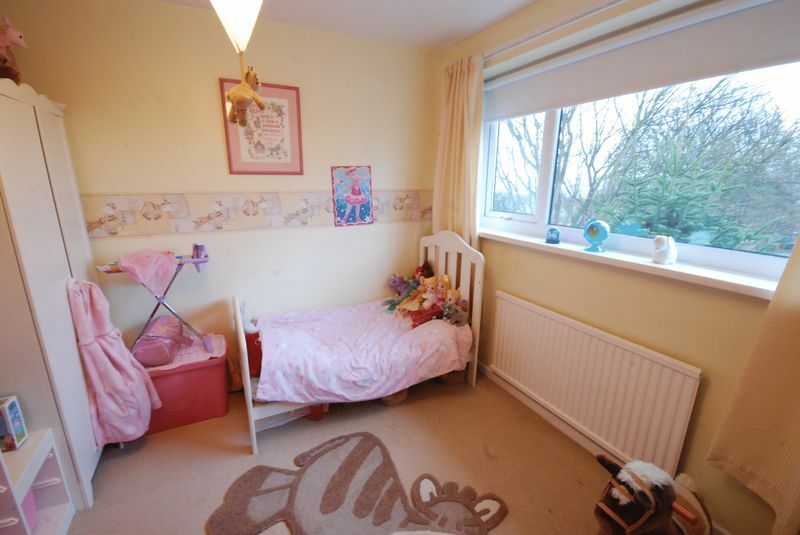 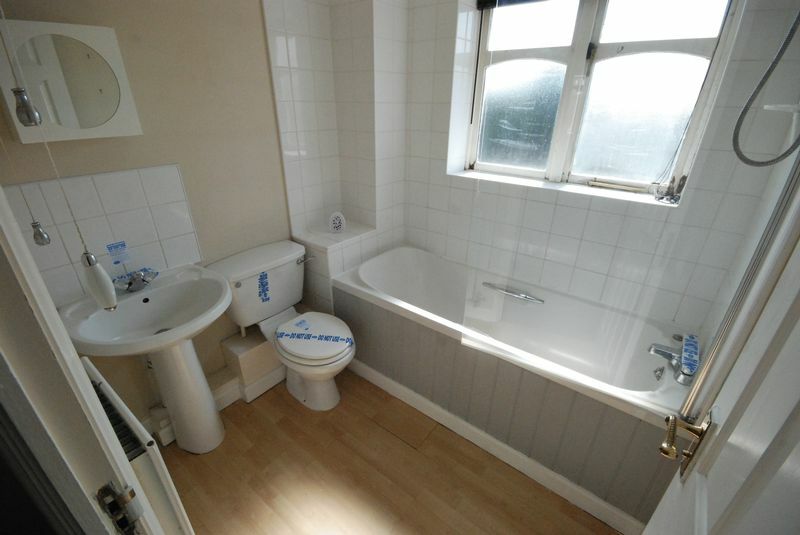 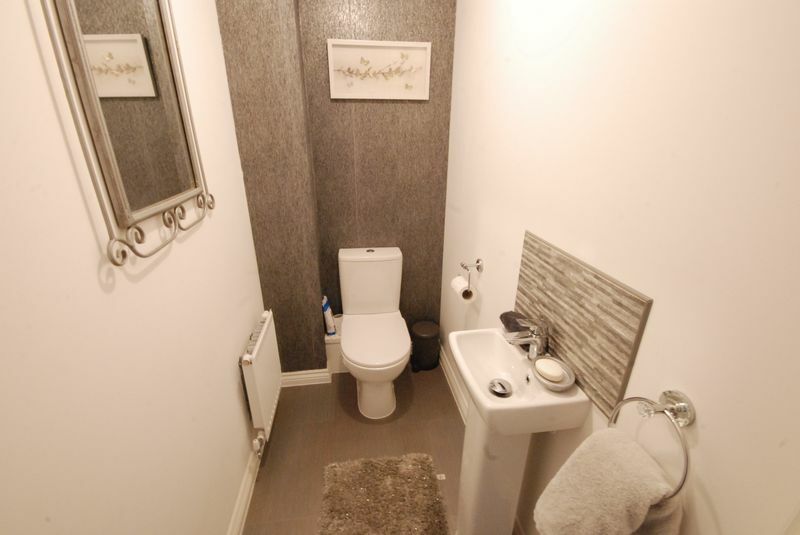 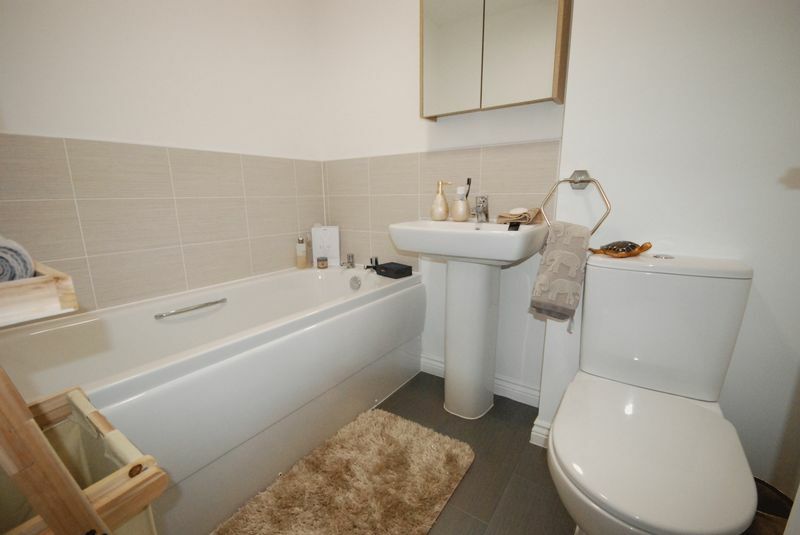 Three double bedrooms can be found upstairs alongside the family bathroom. 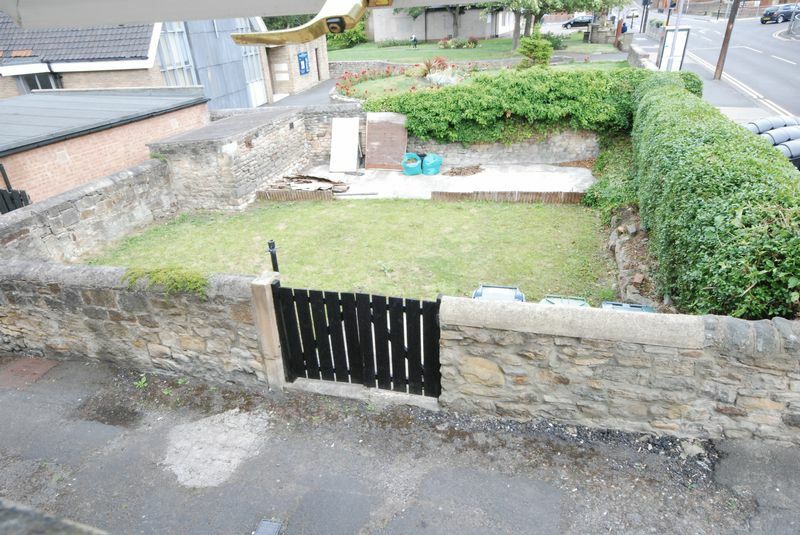 A detached garden with feature stone walls is located to the rear of the property. 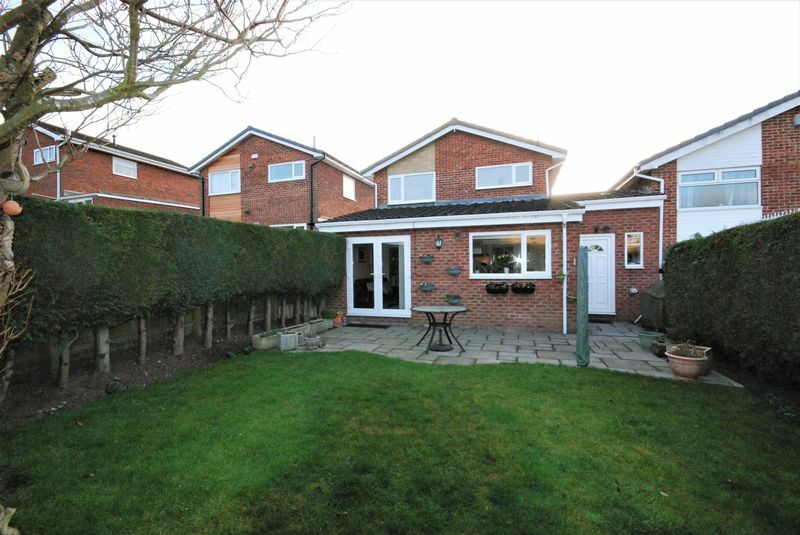 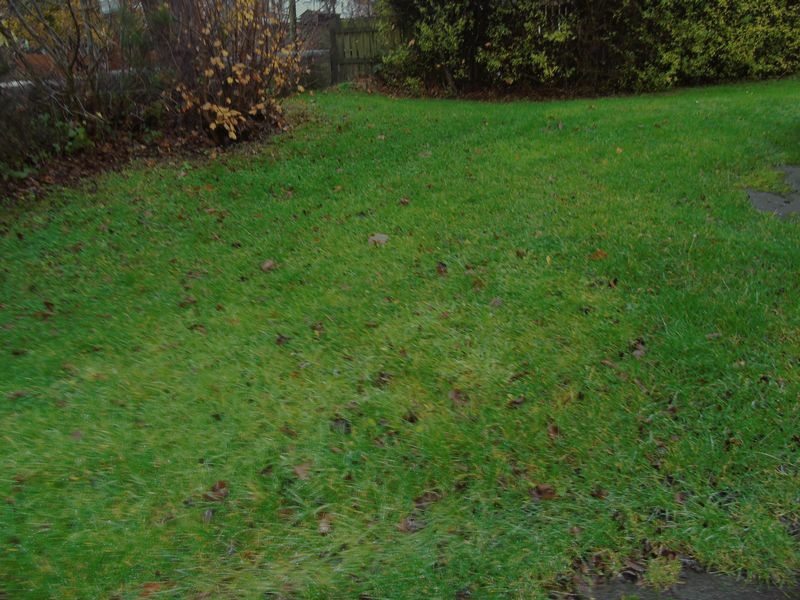 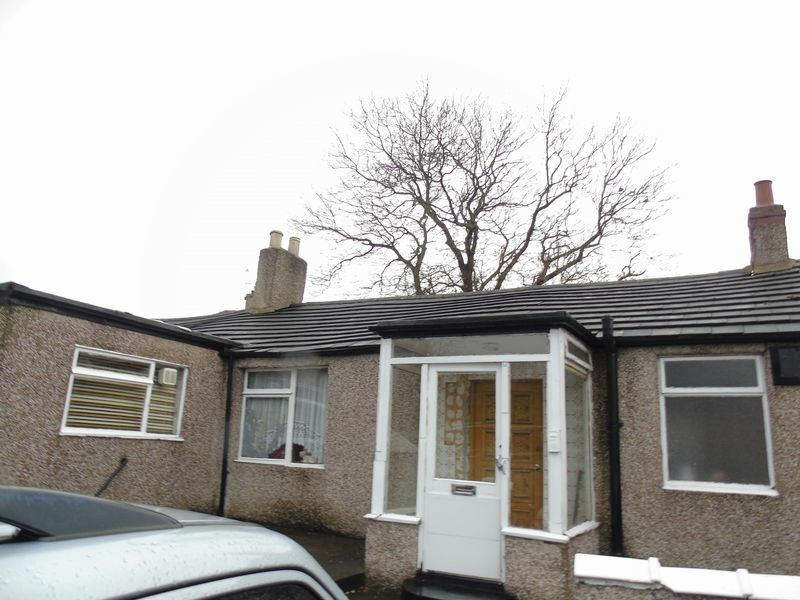 An interesting detached bungalow set within generous grounds in Crawcrook. 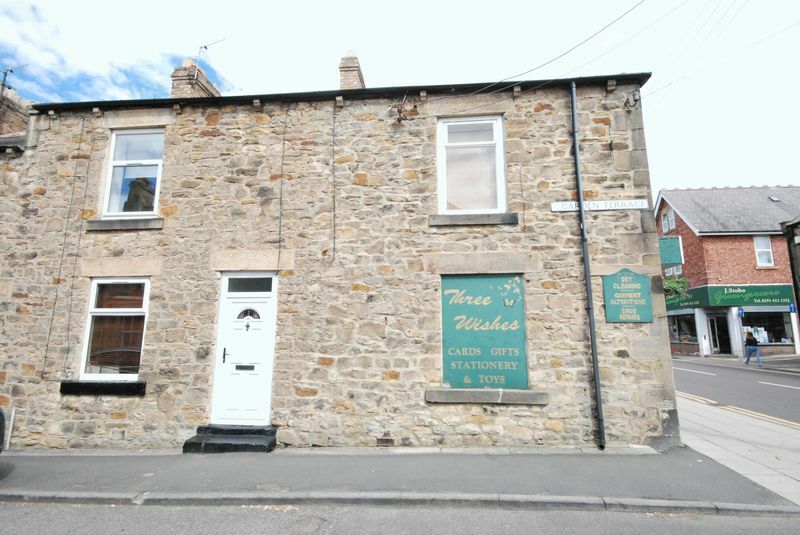 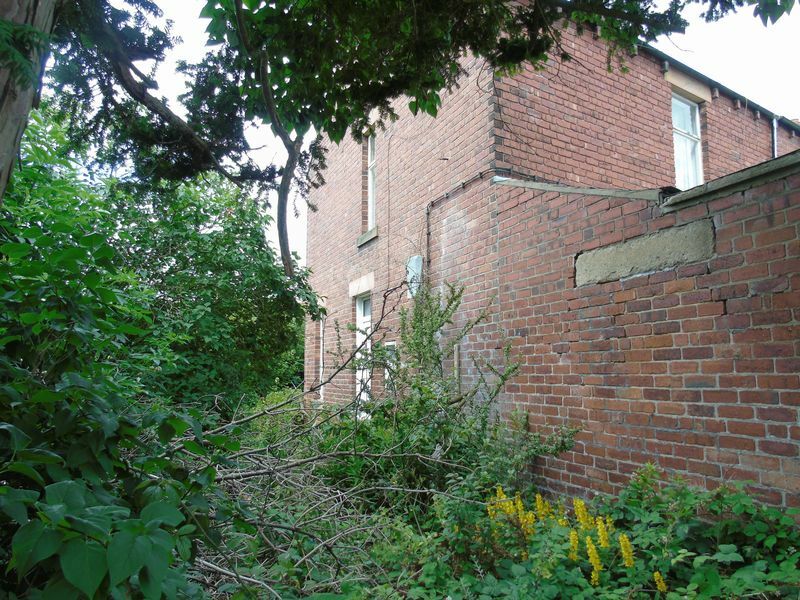 The property itself is in need of refurbishment and briefly consists of; entrance porch, hallway leading to bathroom and lounge. 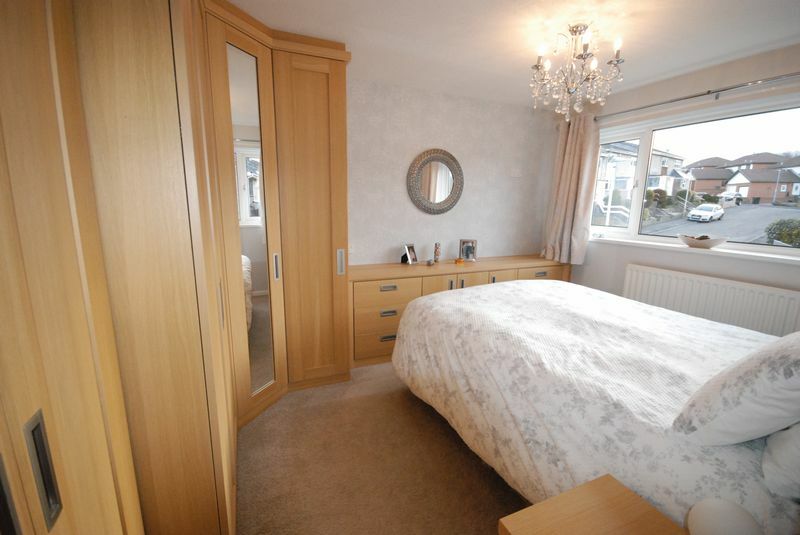 The lounge has doors off providing access to a dining room/second bedroom, master bedroom and kitchen. 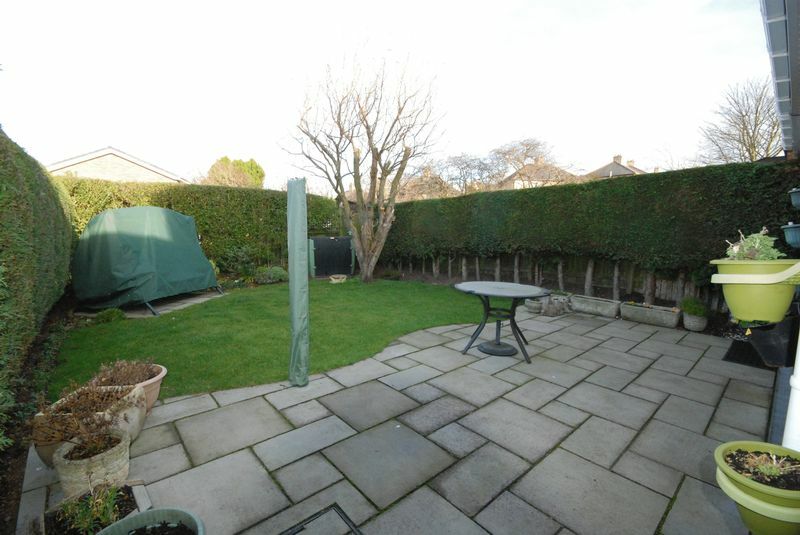 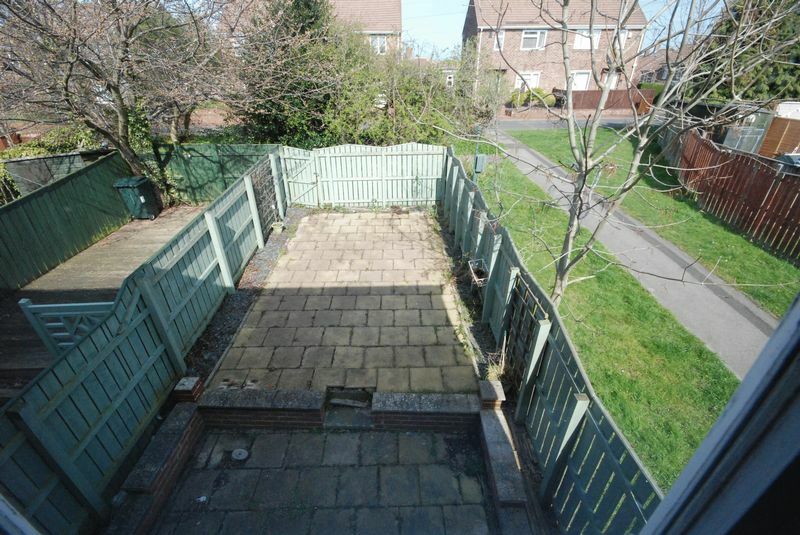 Externally, the property has an extensive, private driveway and lawned gardens to the front and side. 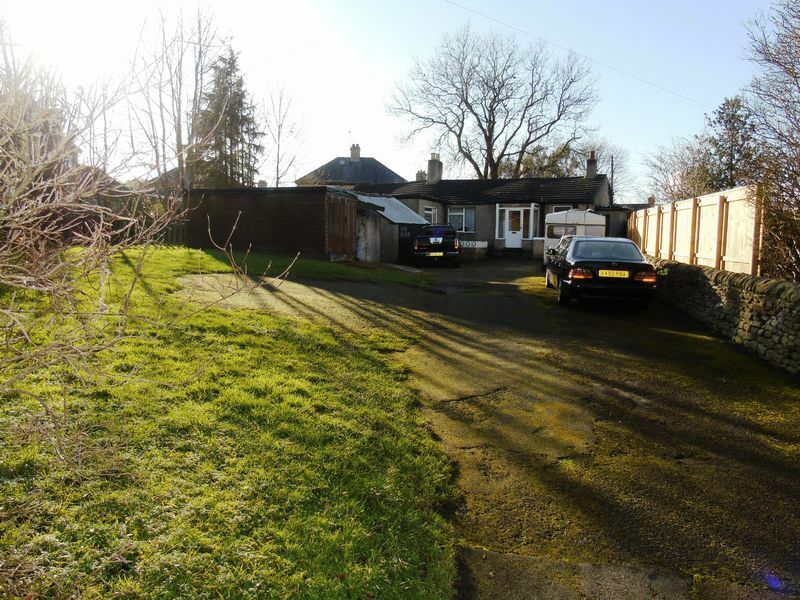 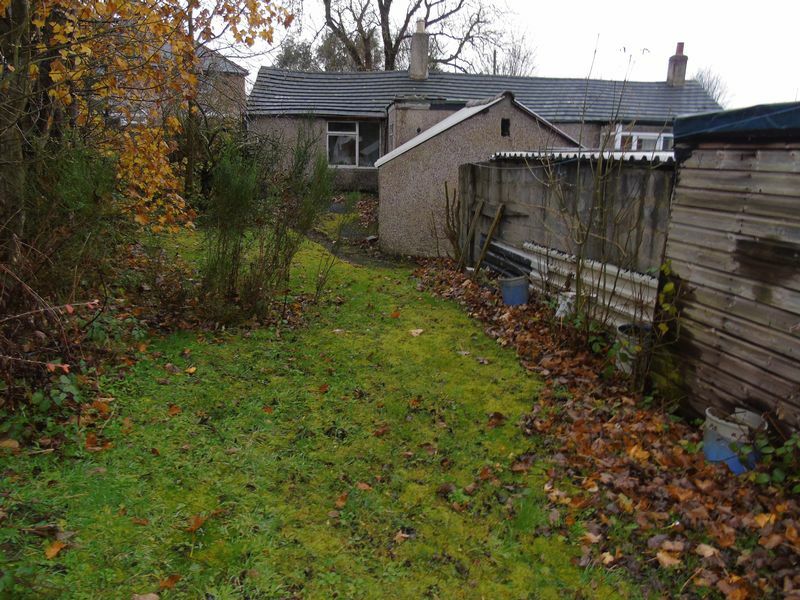 Plot size approx 0.225 acres. 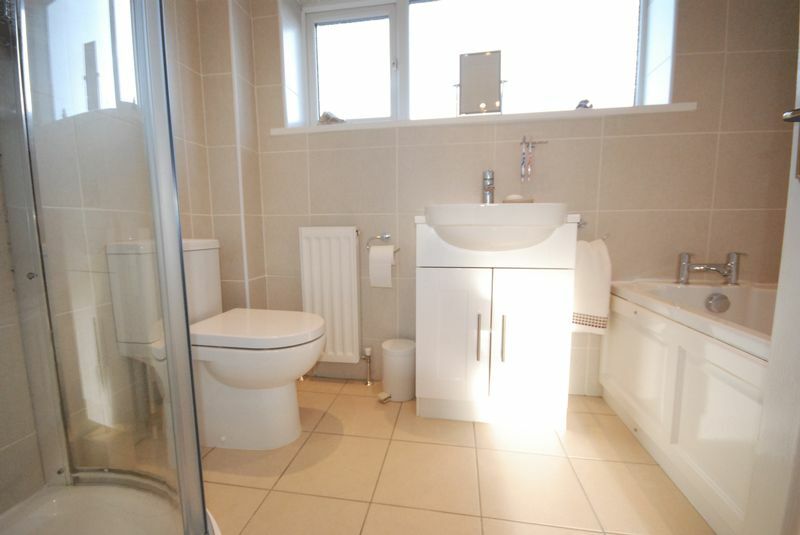 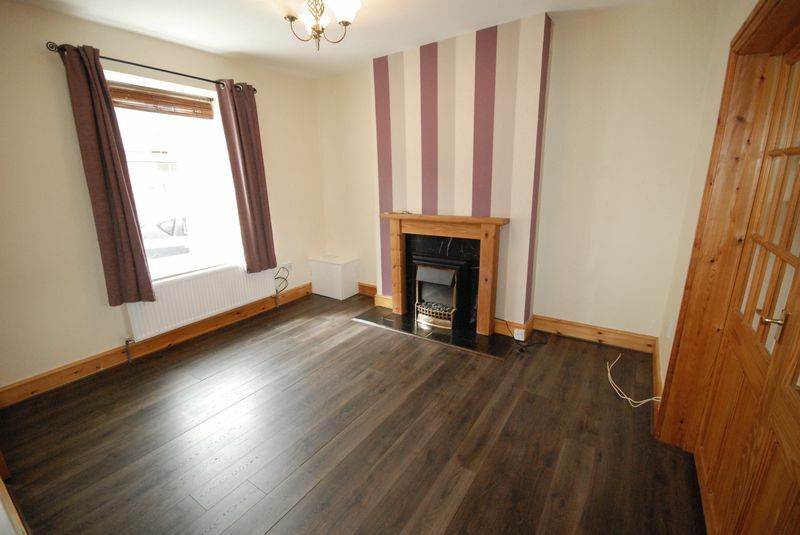 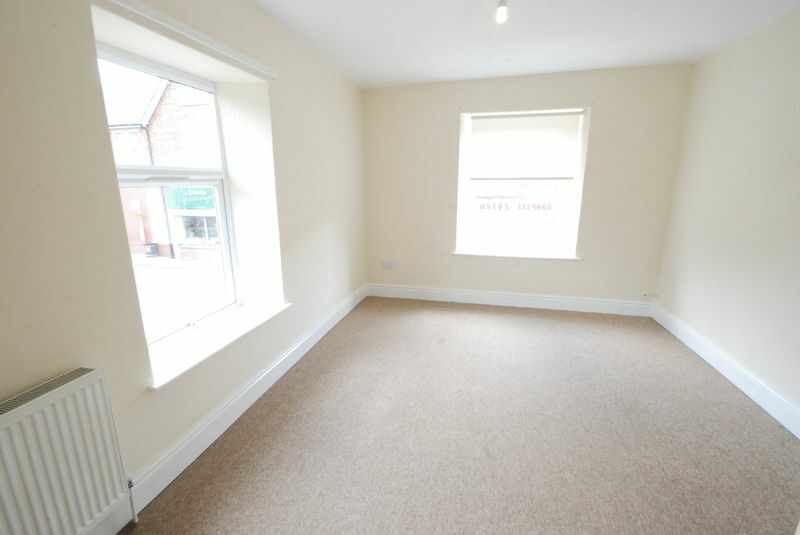 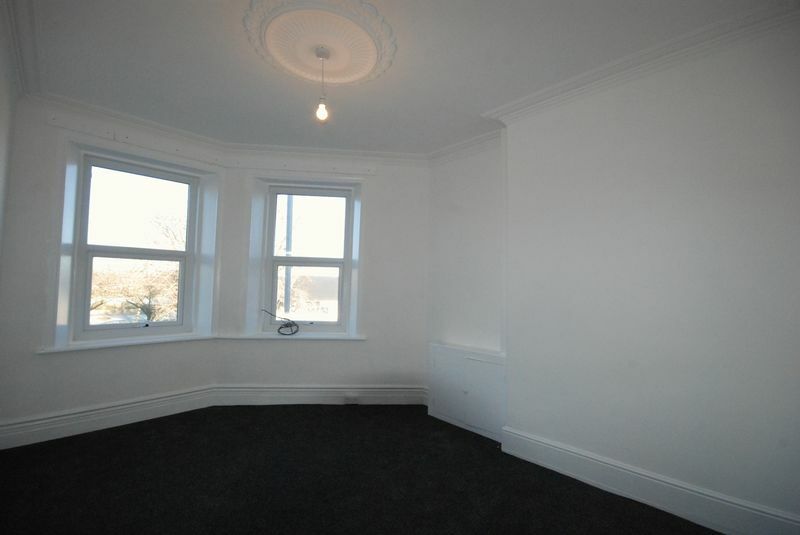 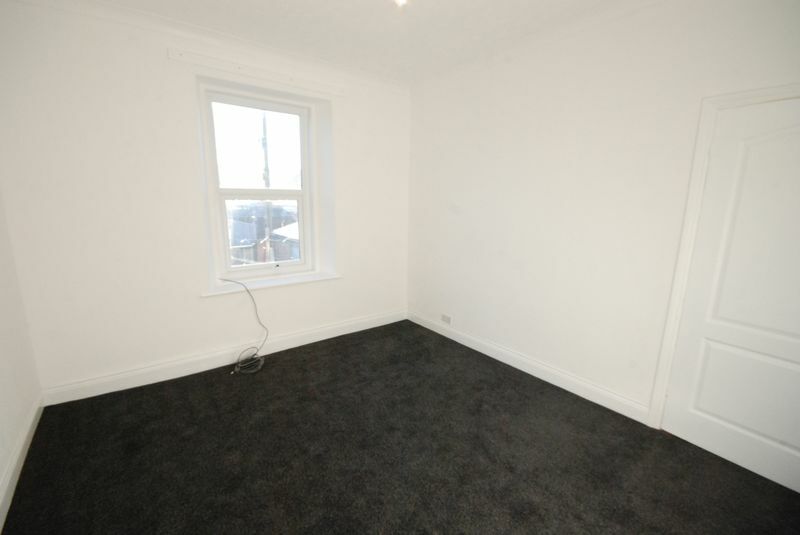 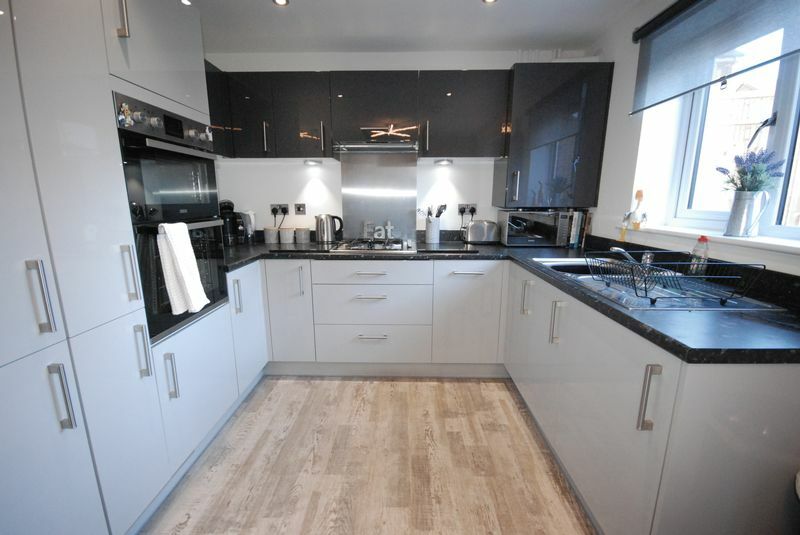 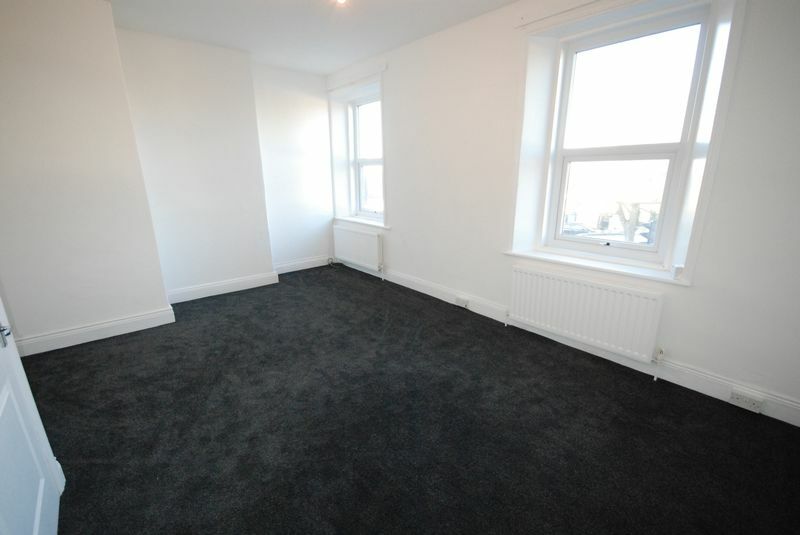 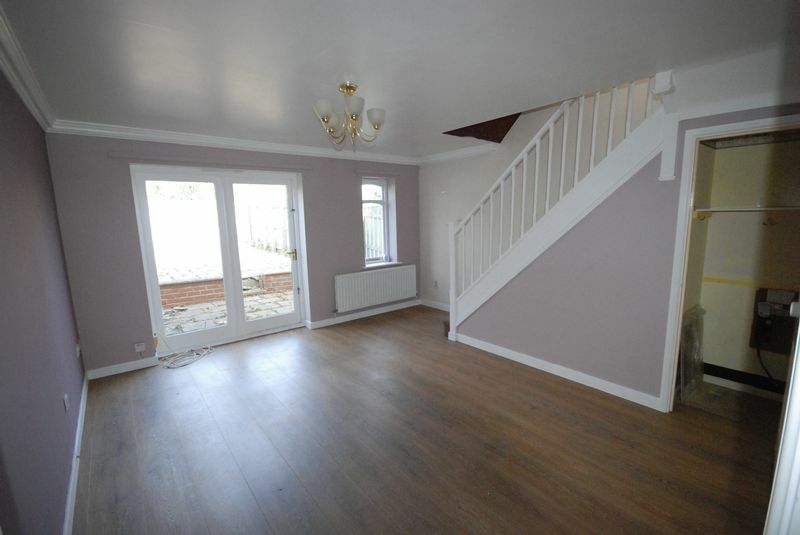 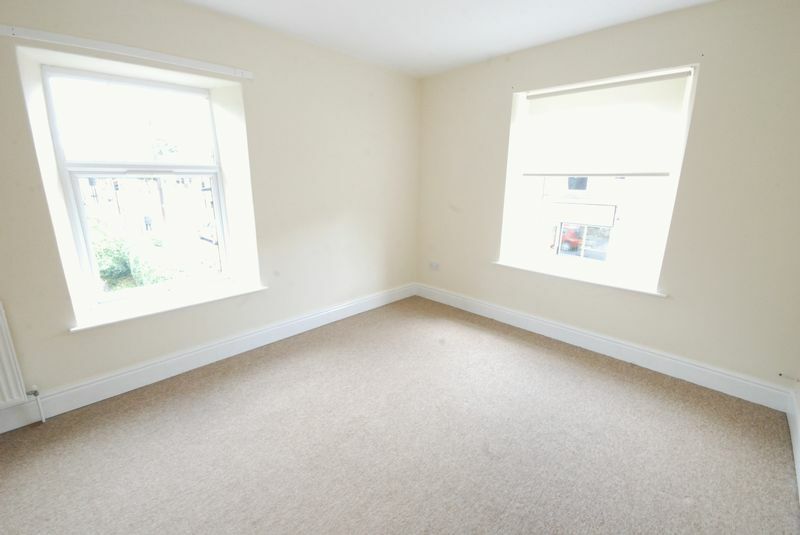 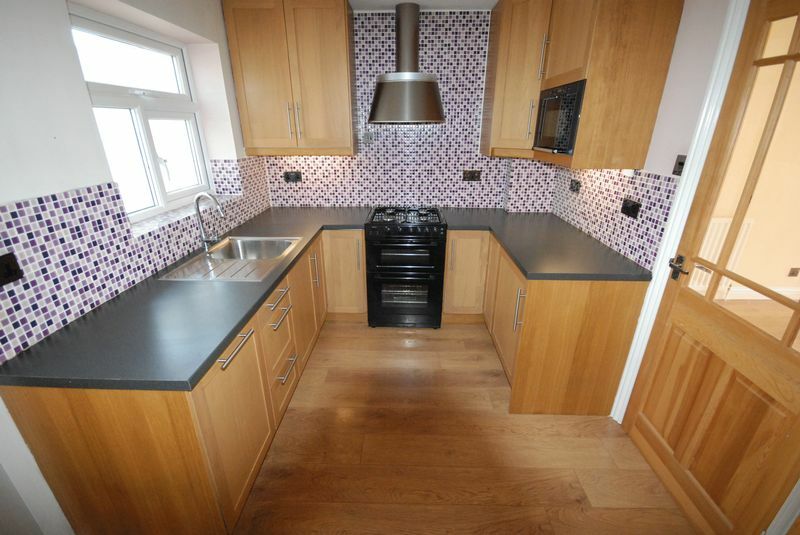 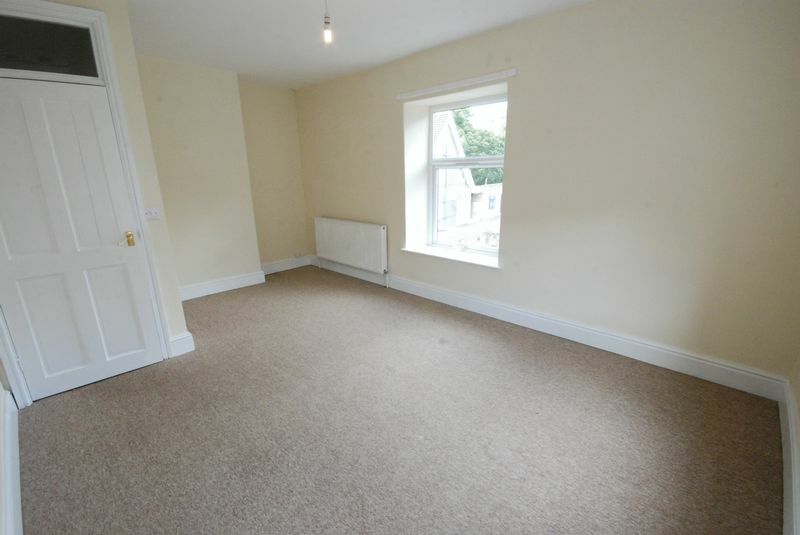 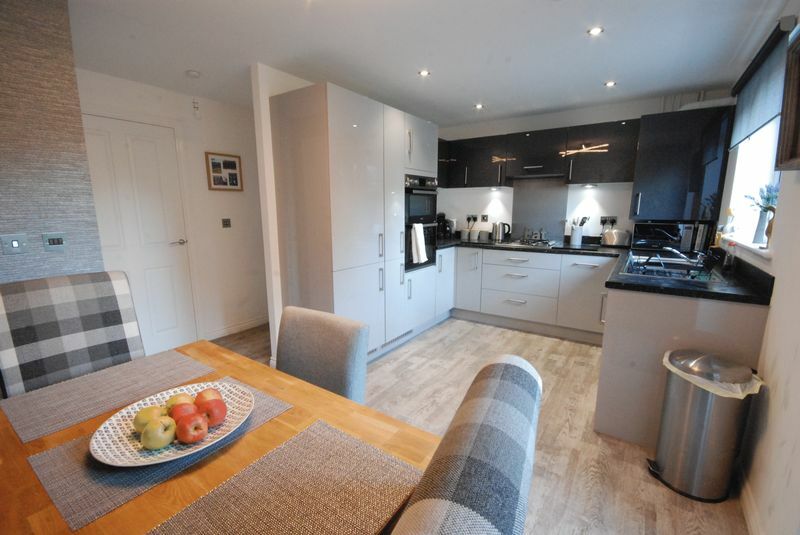 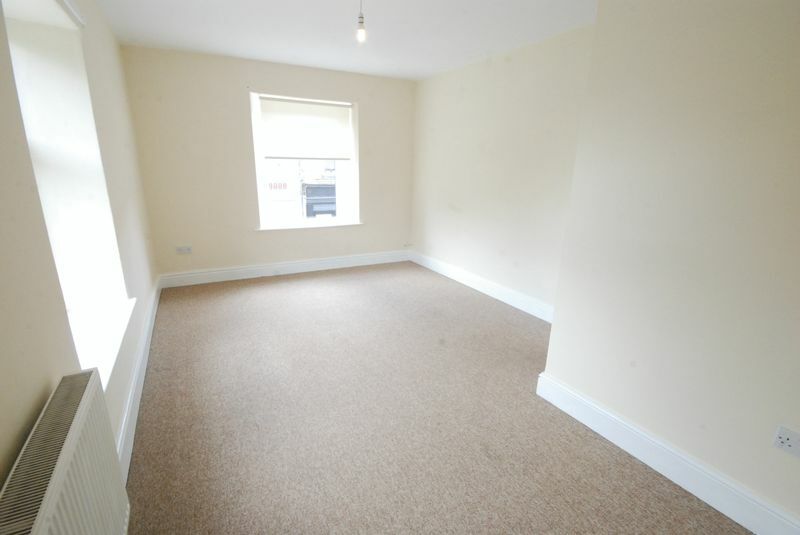 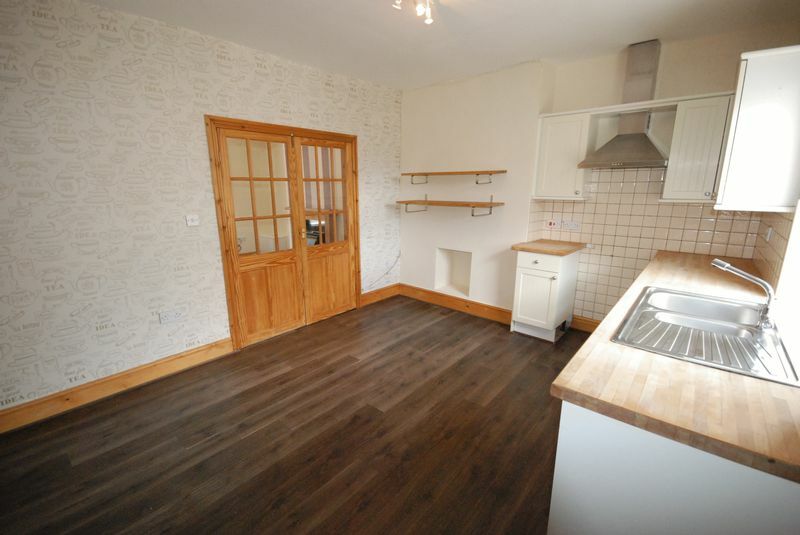 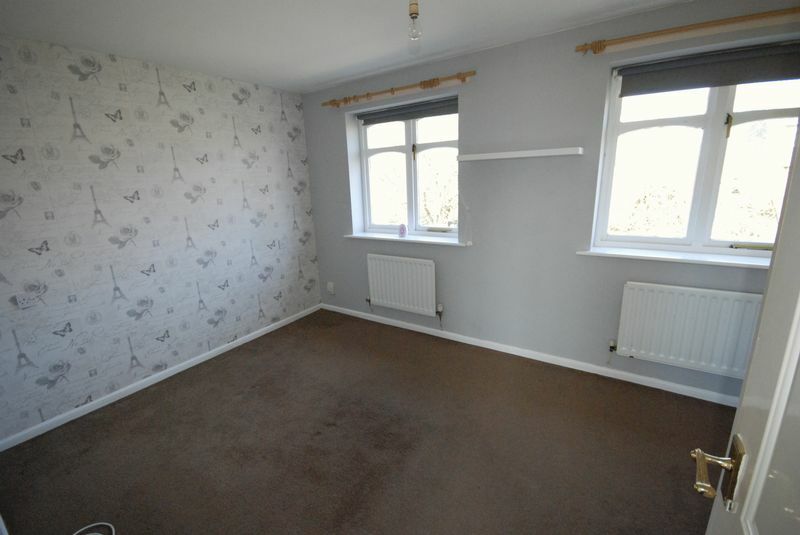 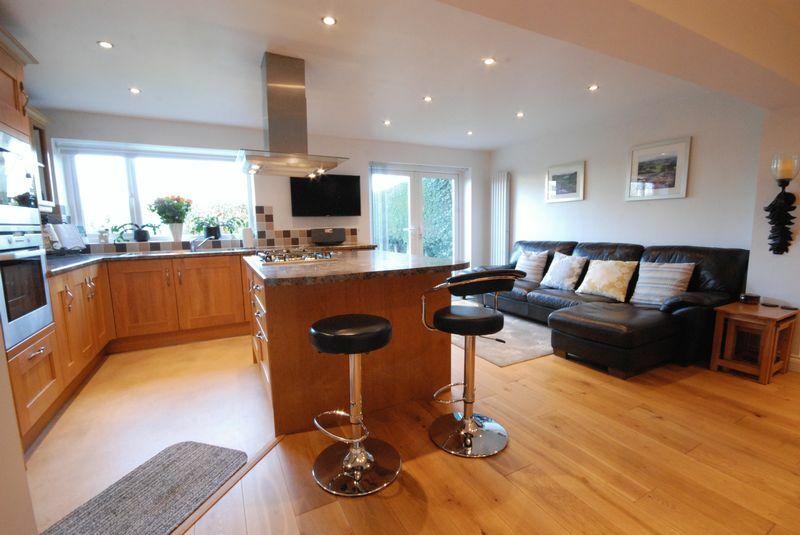 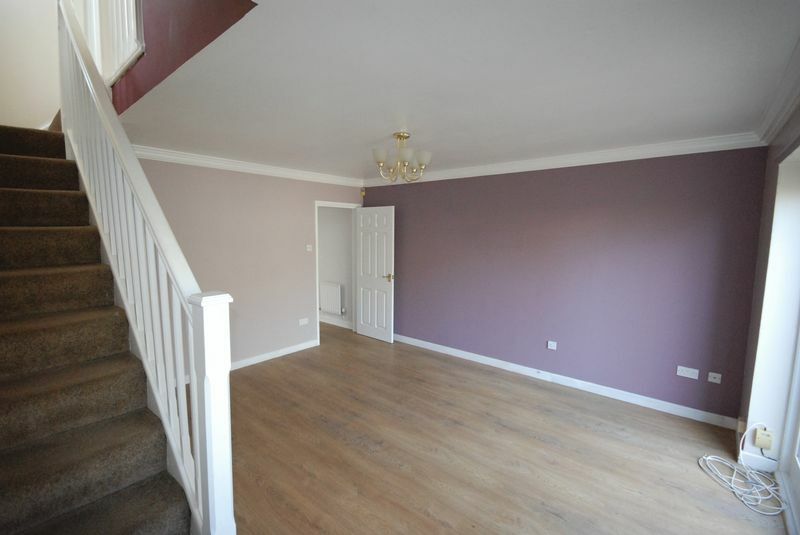 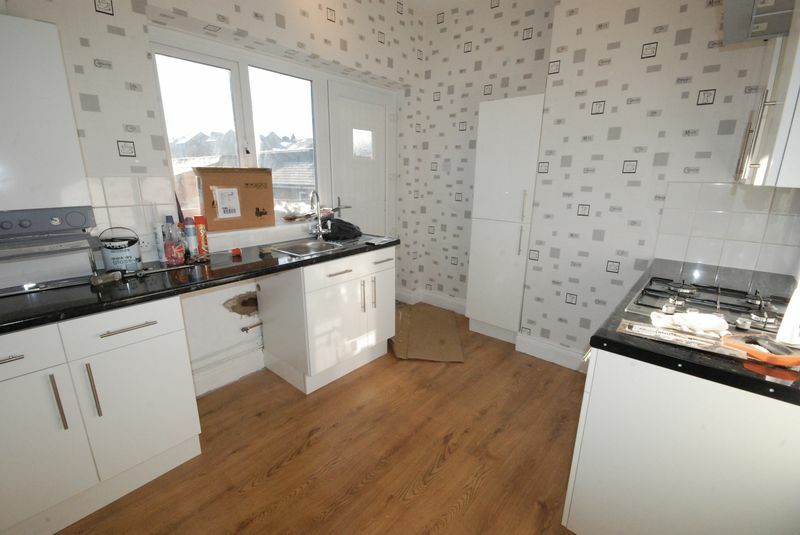 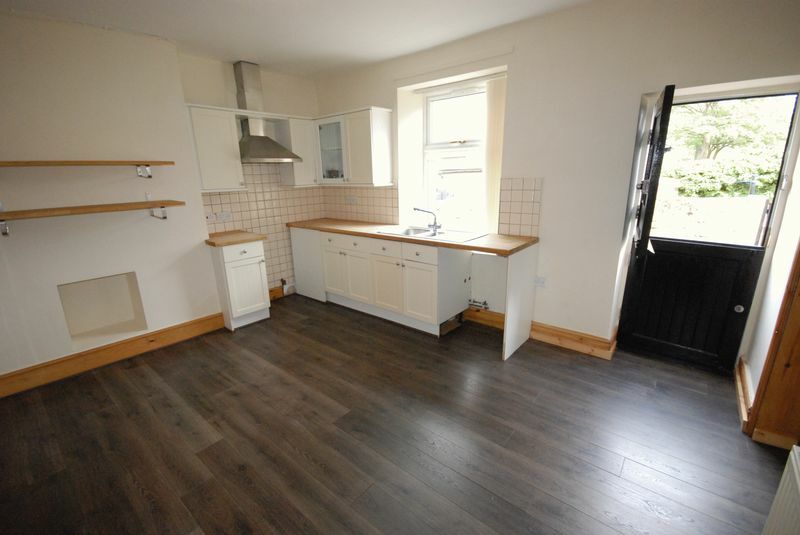 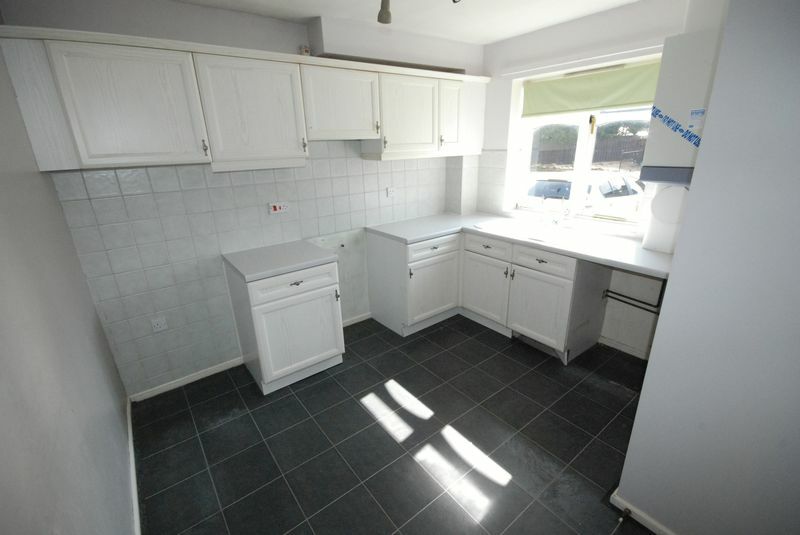 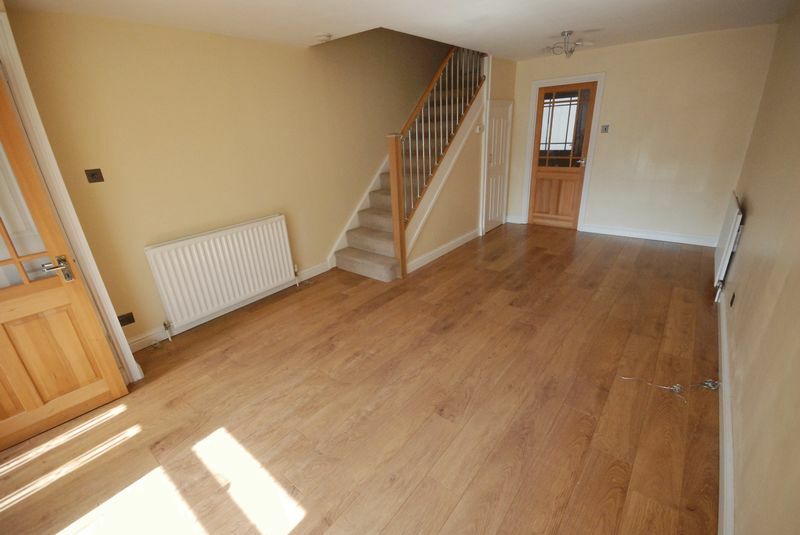 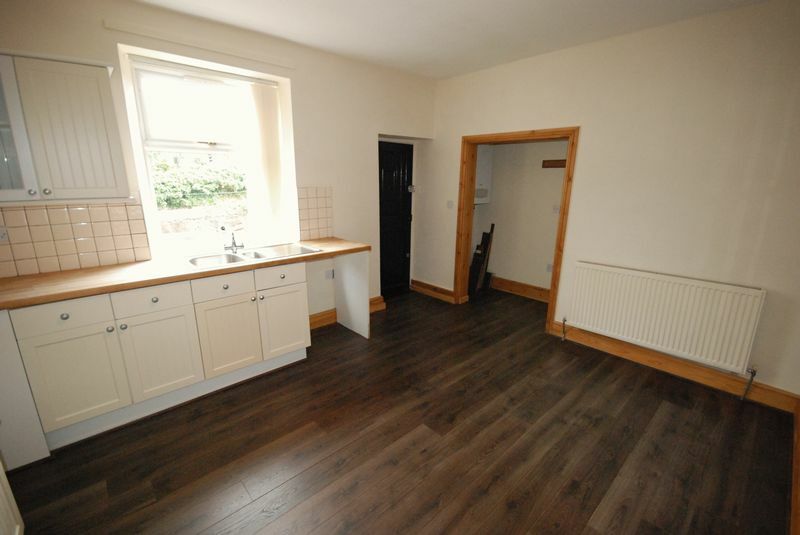 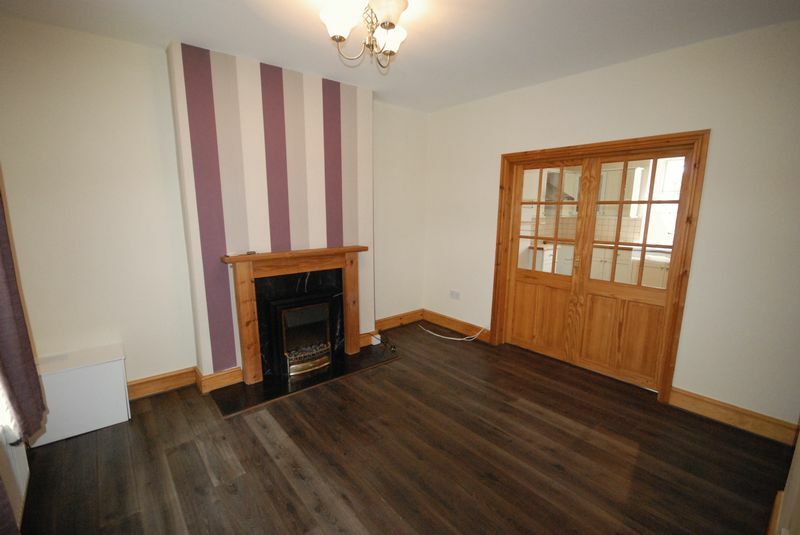 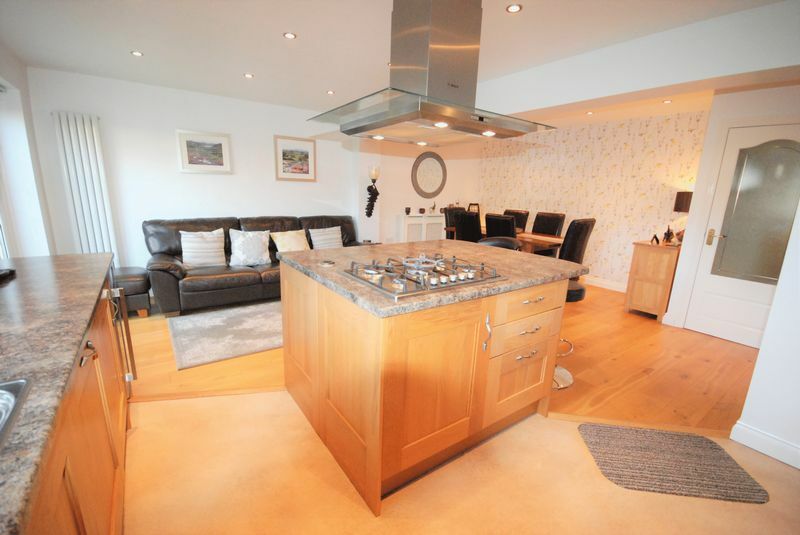 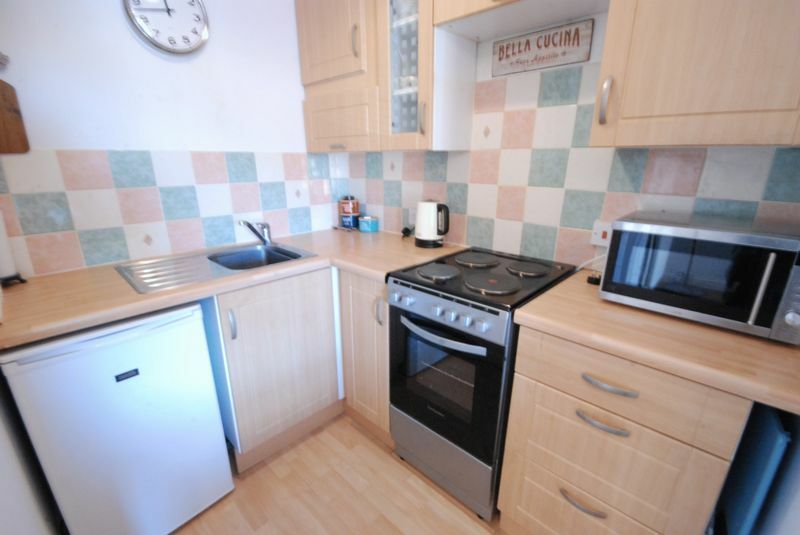 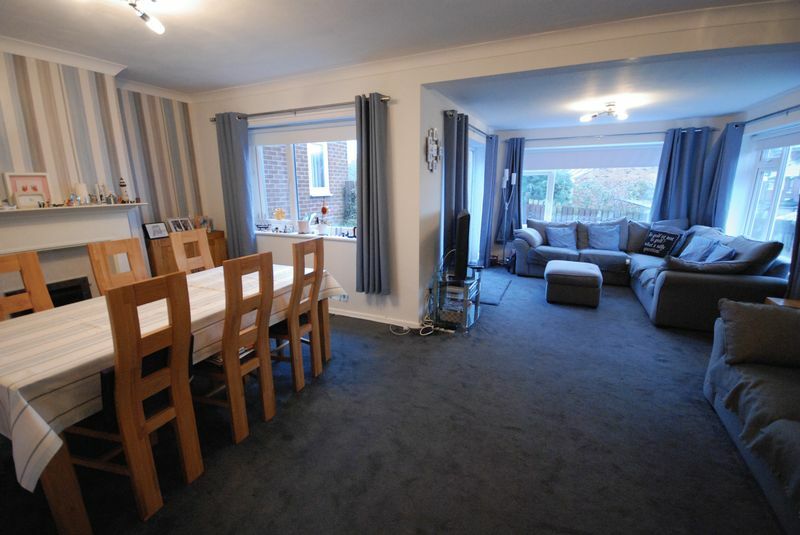 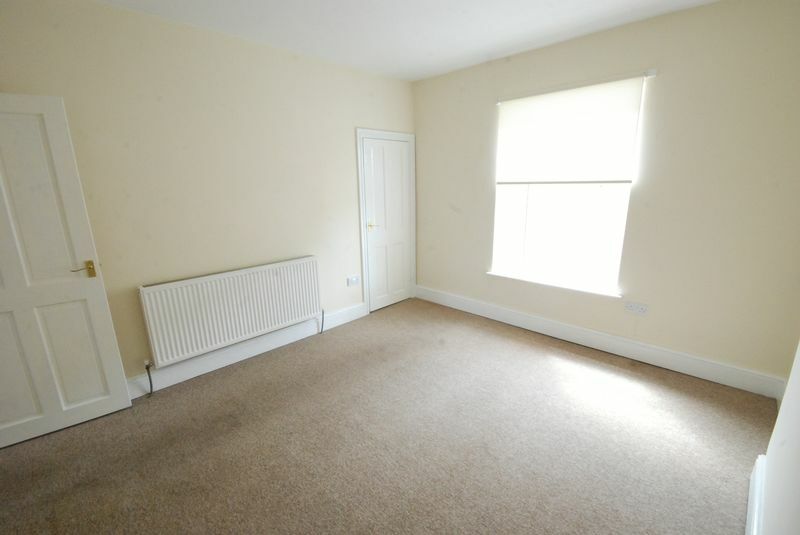 comprising a kitchen, bathroom, 2 reception rooms and 2 good size bedrooms. 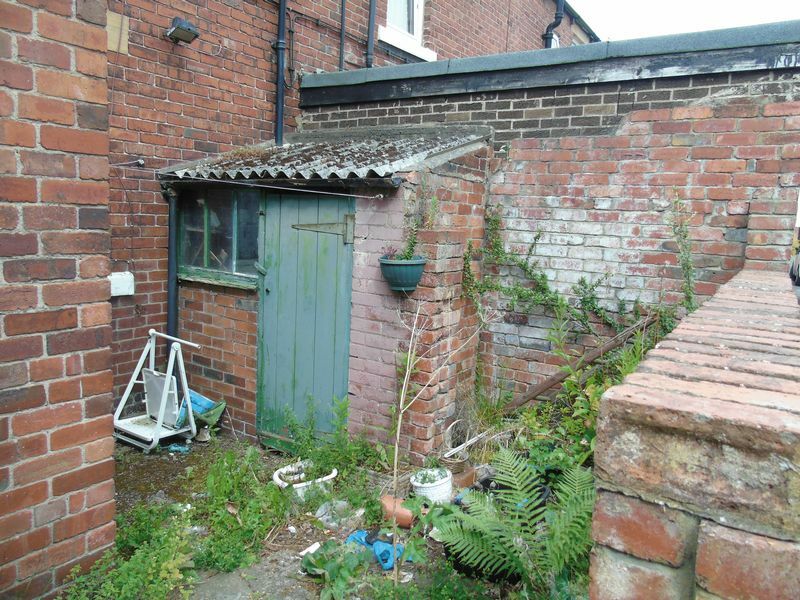 Externally there is a garden to the front and side with a walled yard with outhouses to the rear. 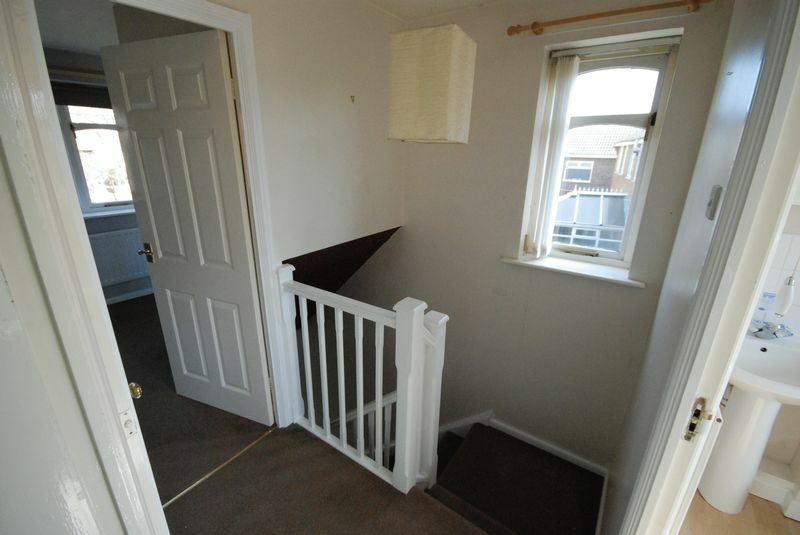 To be sold with NO ONWARD CHAIN.